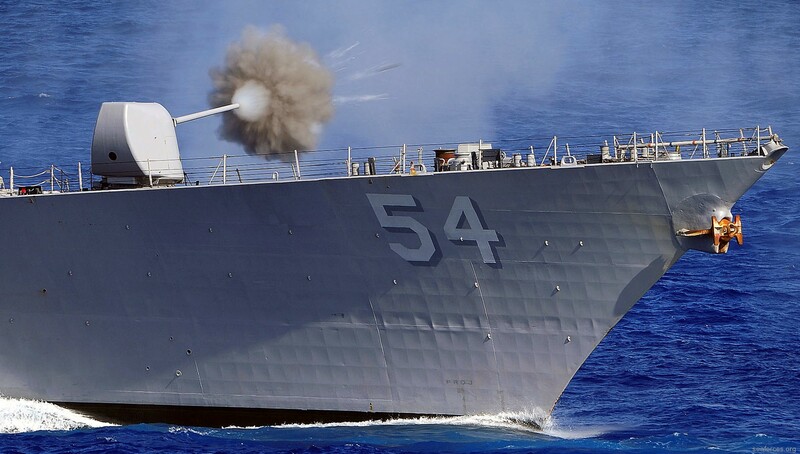 USS CURTIS WILBUR is the fourth of the most powerful and survivable class of destroyers ever put to sea. 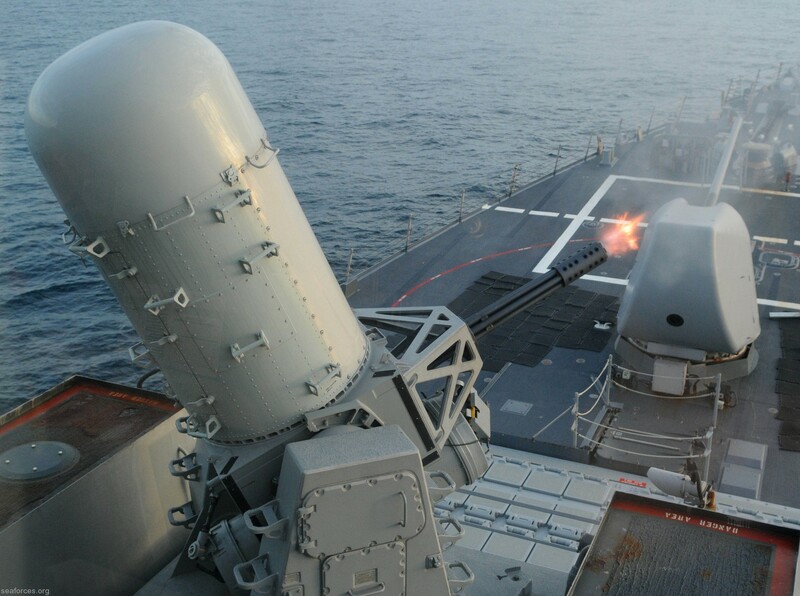 She possesses the AEGIS Weapon System with the AN/SPY-1D multifunction radar, capable of detecting and engaging multiple targets; the Vertical Launching System, capable of storing and rapidly firing 90 missiles; the SQQ-89 Antisubmarine Warfare System with its SQR-19 towed array sonar and the new SQS-53C digital hull mounted sonar; the Harpoon anti-ship cruise missile system; and the Tomahawk land attack cruise missile system, capable of hitting targets hundreds of miles away. 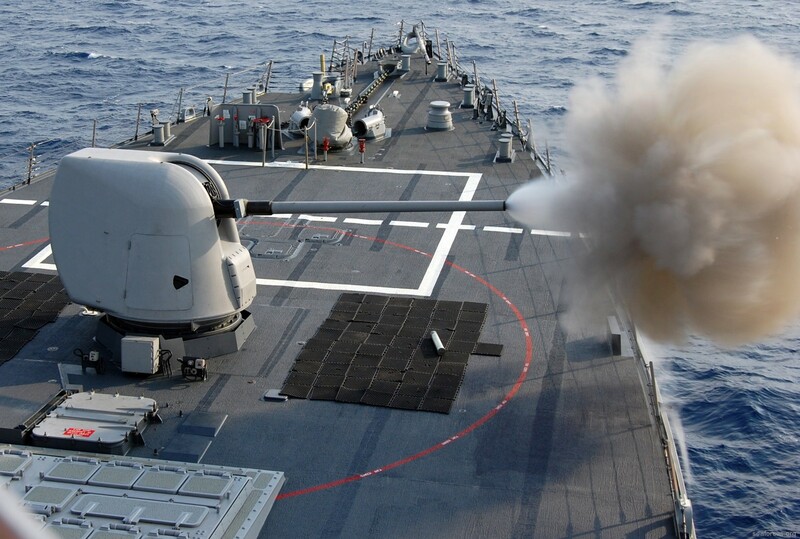 CURTIS WILBUR also carries improved versions of the 5-inch gun and the Phalanx Close-in Weapons System. 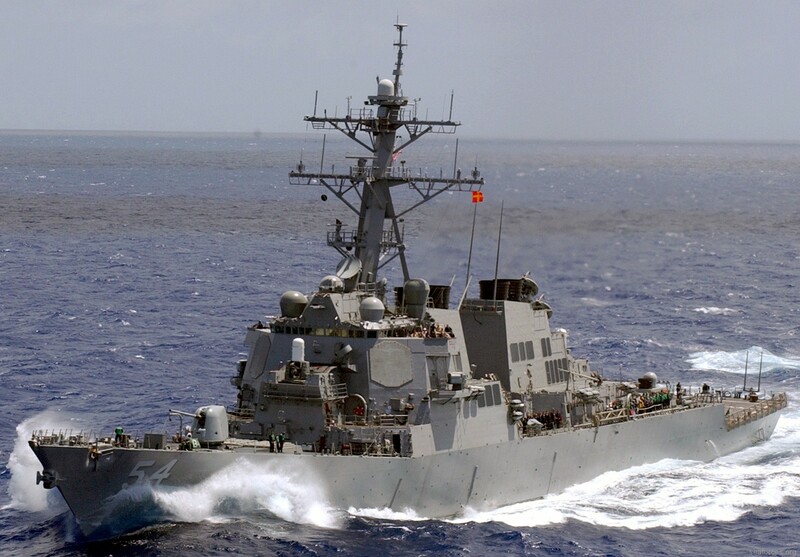 The Arleigh Burke class destroyers represent a return to all-steel construction and incorporate electromagnetic pulse hardening, enhanced firefighting features, and a Collective Protection System to protect against nuclear, chemical, or biological contamination. 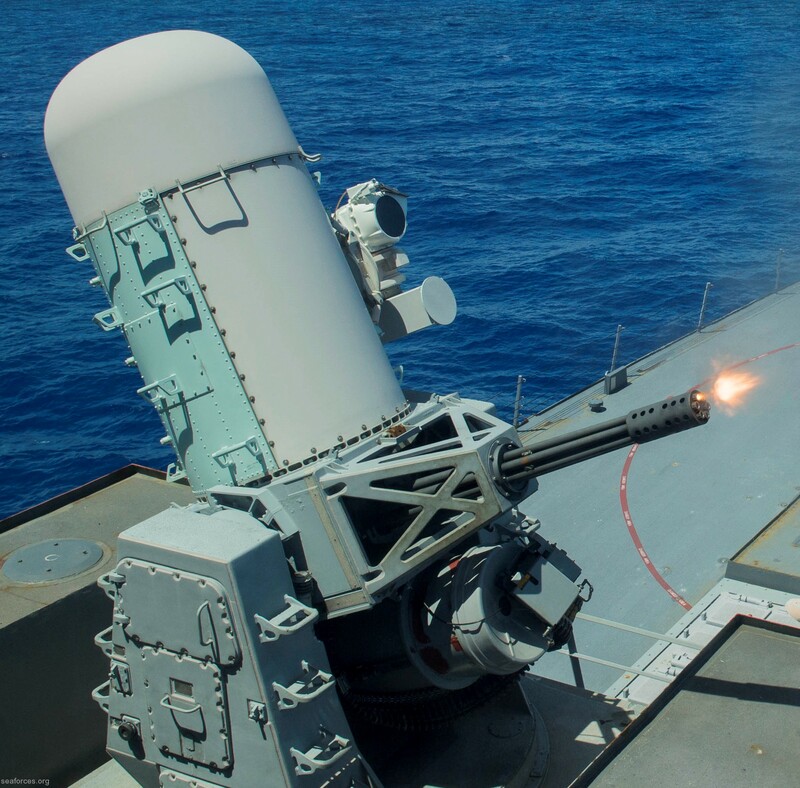 The distribution of vital equipment throughout the ship, and improved blast and fragmentation protection will help enable the ship to survive a hit and continue to fight. 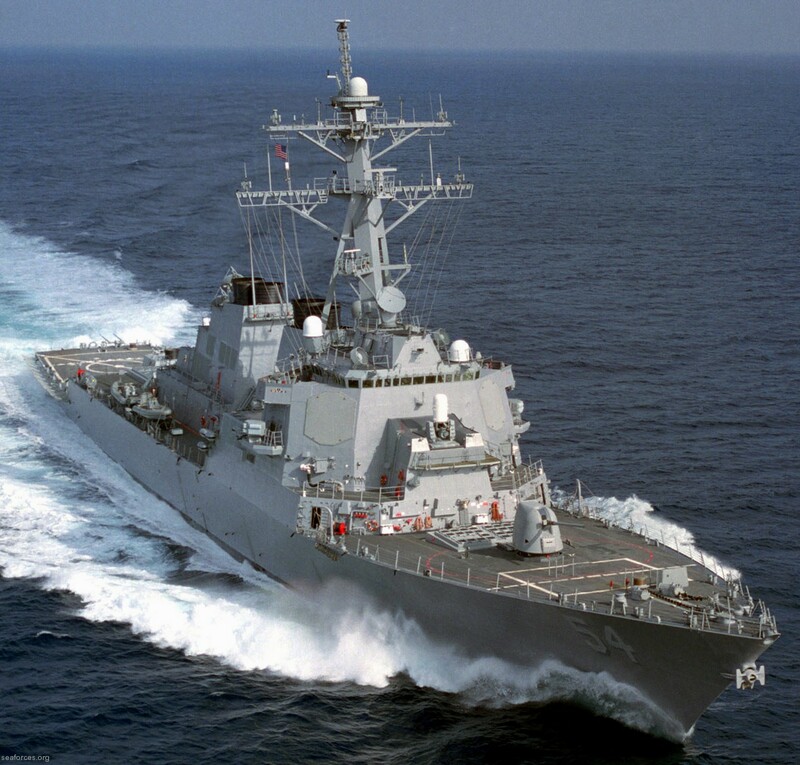 Named in honor of the forty-third Secretary of the Navy, USS CURTIS WILBUR was built by Bath Iron Works, in Bath, Maine. Her keel was laid 12 March 1991, and she was christened just a year later, on 16 May 1992. 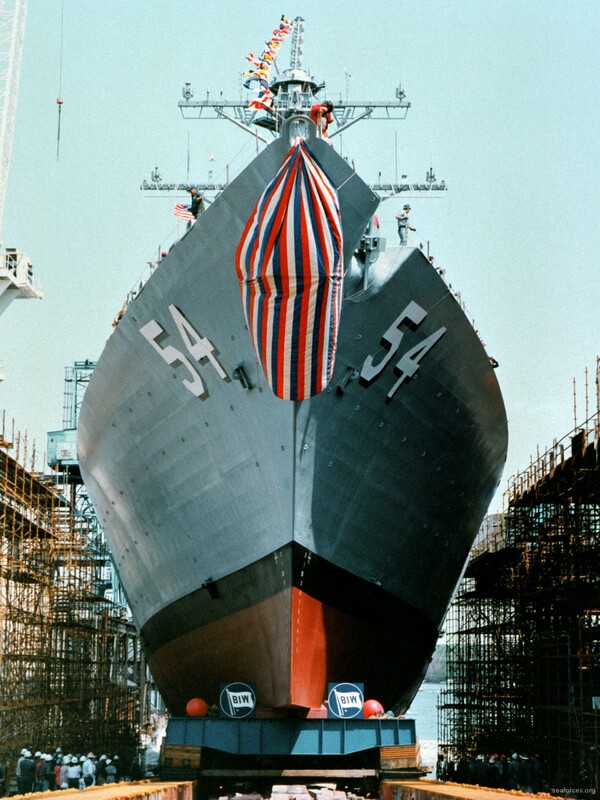 Her maiden voyage began on 14 February 1994, when she set sail for her homeport of San Diego, California. The voyage included many hours of training for the crew, including a transit through the Panama Canal. 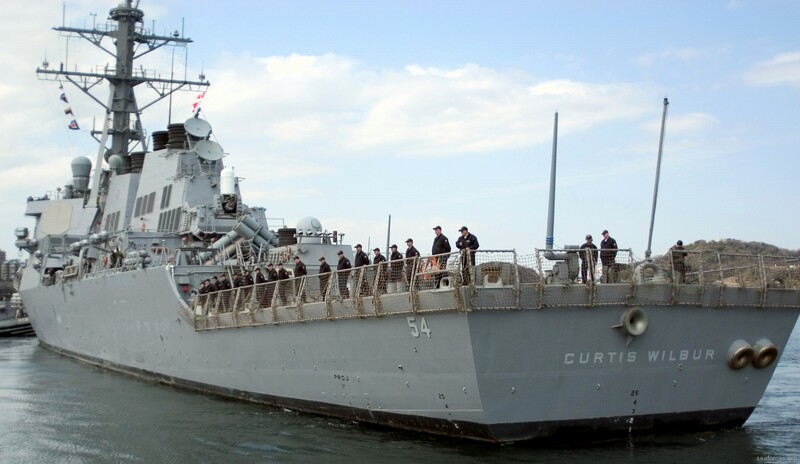 On 19 March 1994, CURTIS WILBUR was commissioned in Long Beach, California. 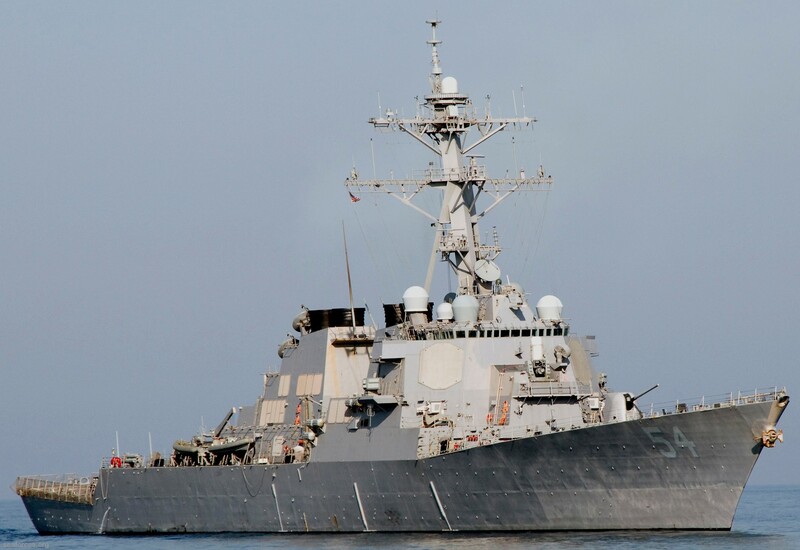 The Secretary of the Navy, The Honorable John H. Dalton, was the principal speaker for the ceremony. 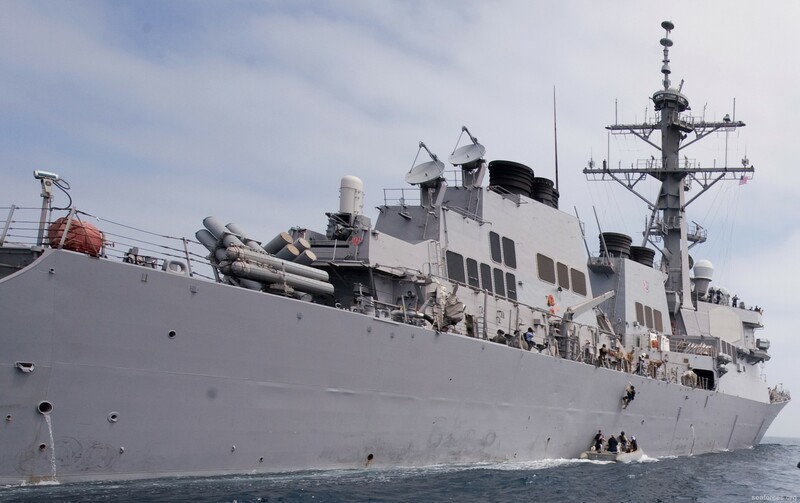 During the summer of 1994, CURTIS WILBUR participated in RIMPAC ‘94, a major multinational exercise involving more than thirty ships as well as numerous submarines and air assets, both carrier and land-based. 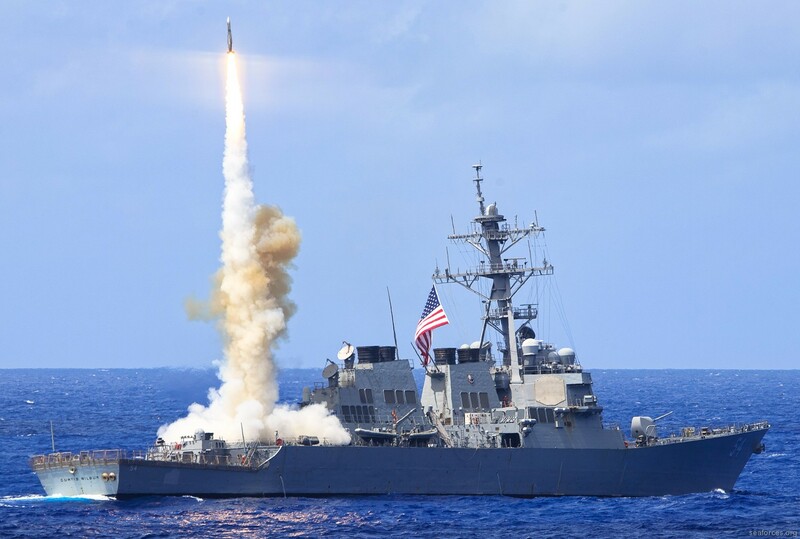 During this exercise, she performed duties as Air Warfare Commander. Also that summer, the Board of Inspection and Survey conducted Final Contract Trials to assess the material status of the ship. 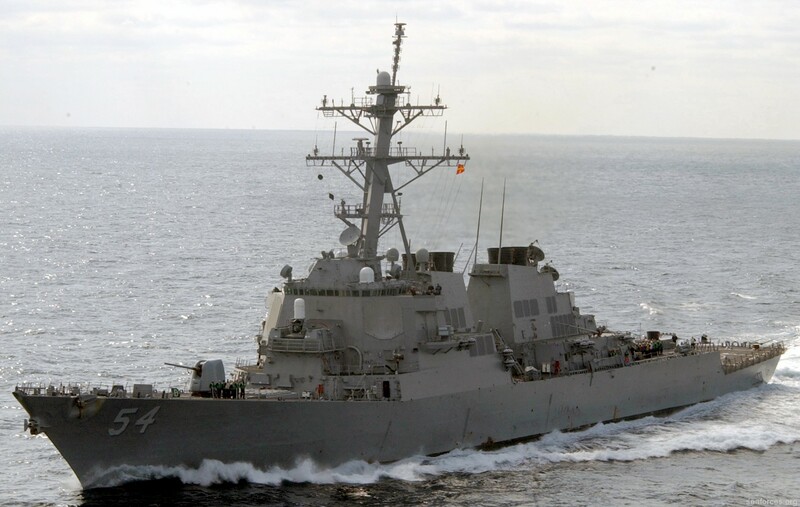 CURTIS WILBUR became the first ship of the class, and only the second ship ever to complete the examination with zero mission degrading deficiencies. 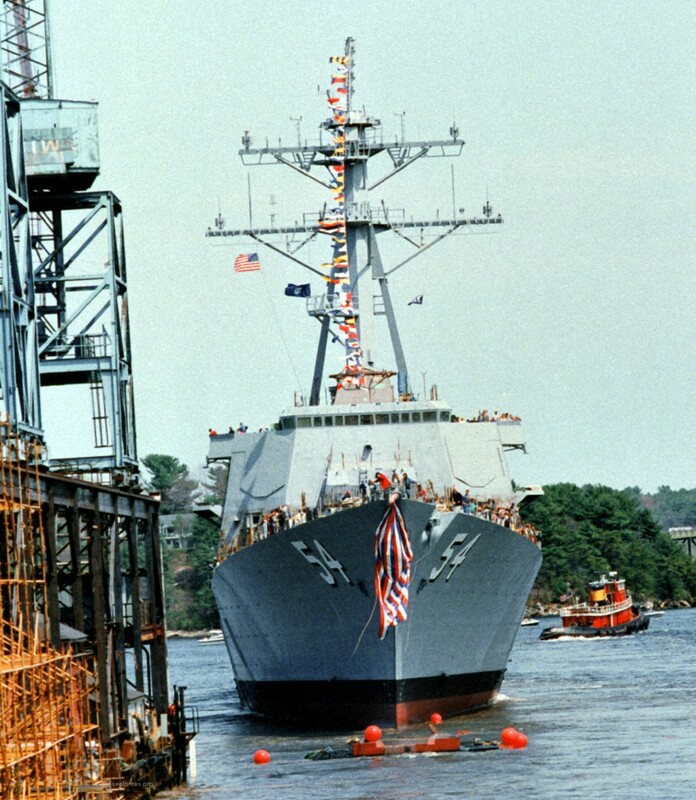 In October 1994, CURTIS WILBUR became the first AEGIS ship to integrate women into the crew. 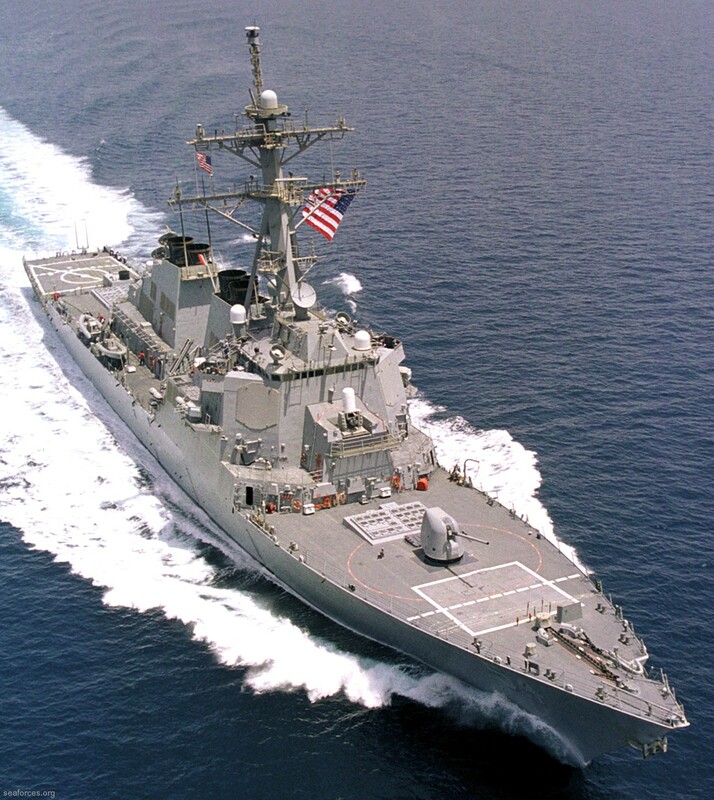 CURTIS WILBUR departed on her first WESTPAC deployment on 31 July 1995, transiting the Pacific and heading to the Arabian Gulf. 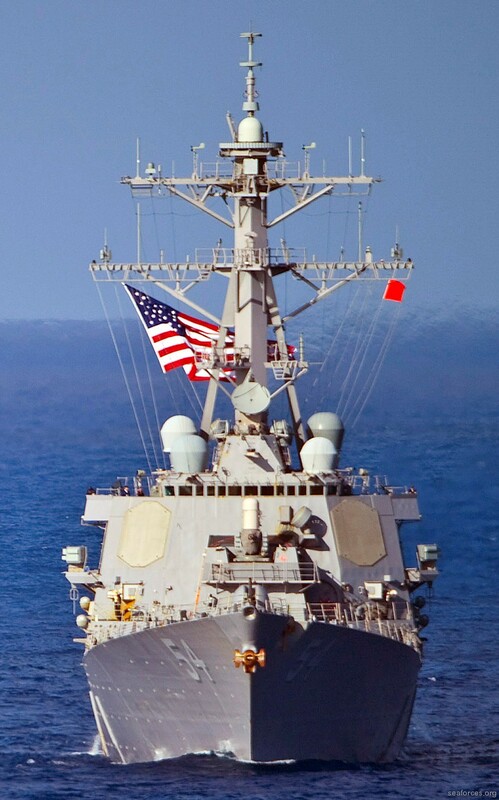 While deployed with the United States Naval Forces Central Command, she supported Operations SOUTHERN WATCH and VIGILANT SENTINEL. 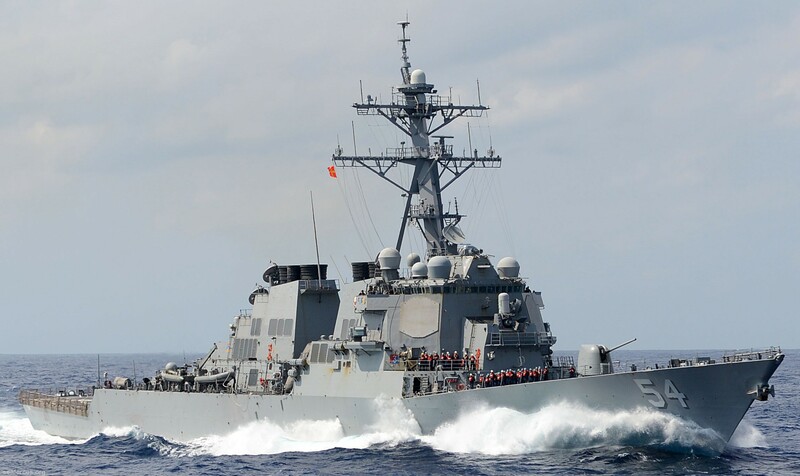 During 100 days in the theater, the ship served as Air Warfare Defense Commander, Surface Warfare Defense Commander, Undersea Warfare Defense Commander, and Strike Warfare Commander. 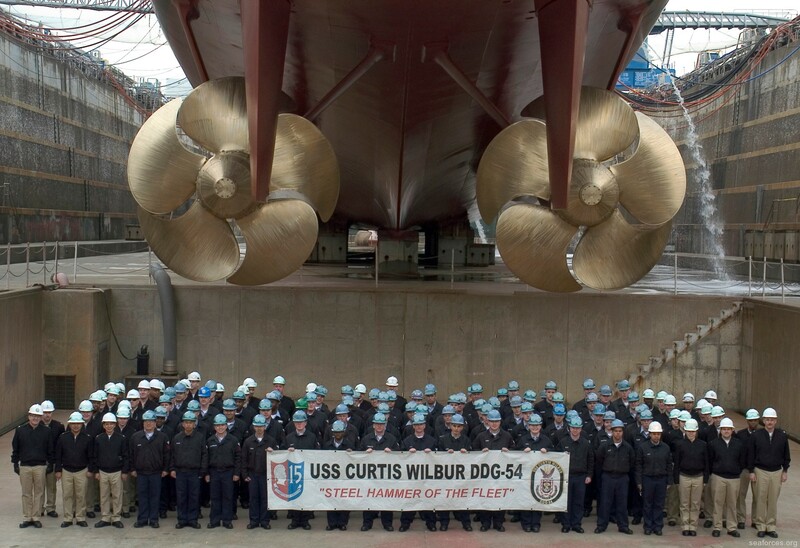 CURTIS WILBUR was also a member of the FIFTH Fleet Expeditionary Task Force supporting United Nations sanctions against Iraq. 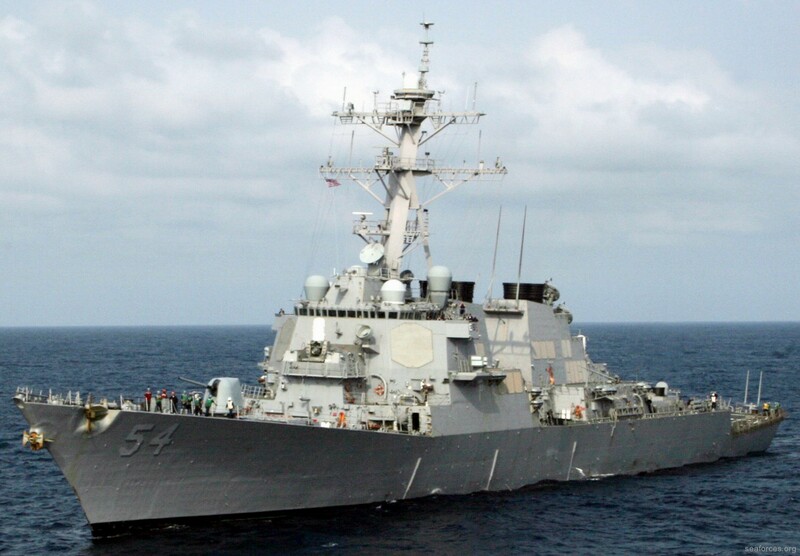 In September 1996, CURTIS WILBUR became part of SEVENTH Fleet, shifting homeport from San Diego to Yokosuka, Japan. 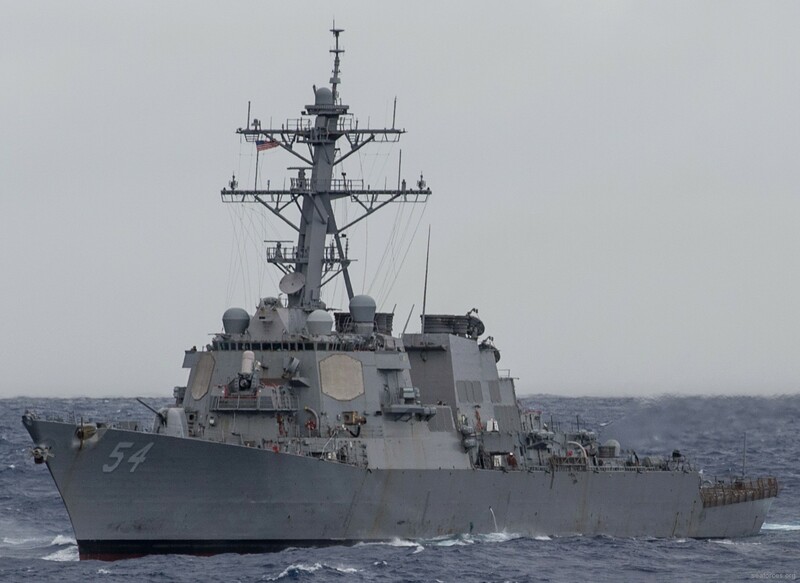 Upon arrival in Japan, she successfully completed Tailored Ship’s Training Availability II and III and was the first ship to validate the Final Evaluation Period. 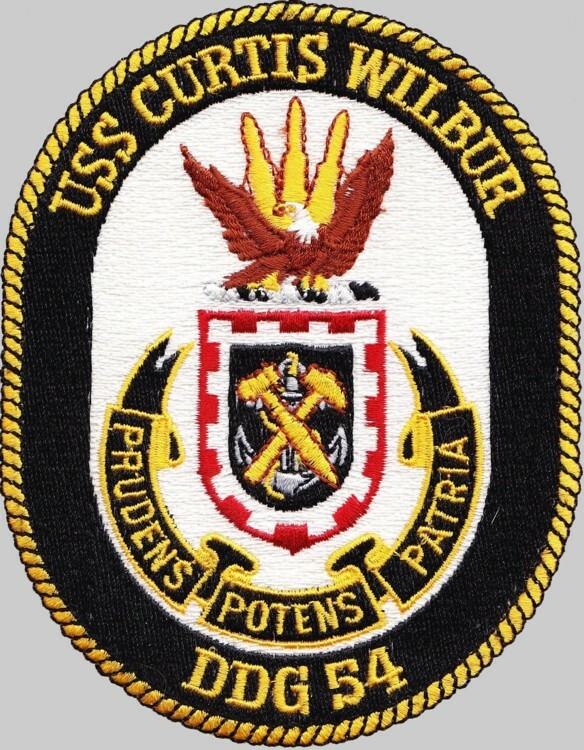 On 15 February 1997, CURTIS WILBUR deployed with the USS INDEPENDENCE Battle Group to participate in exercises TANDEM THRUST ’97 and COBRA GOLD. CURTIS WILBUR served as the Air Warfare Commander for the battle group. 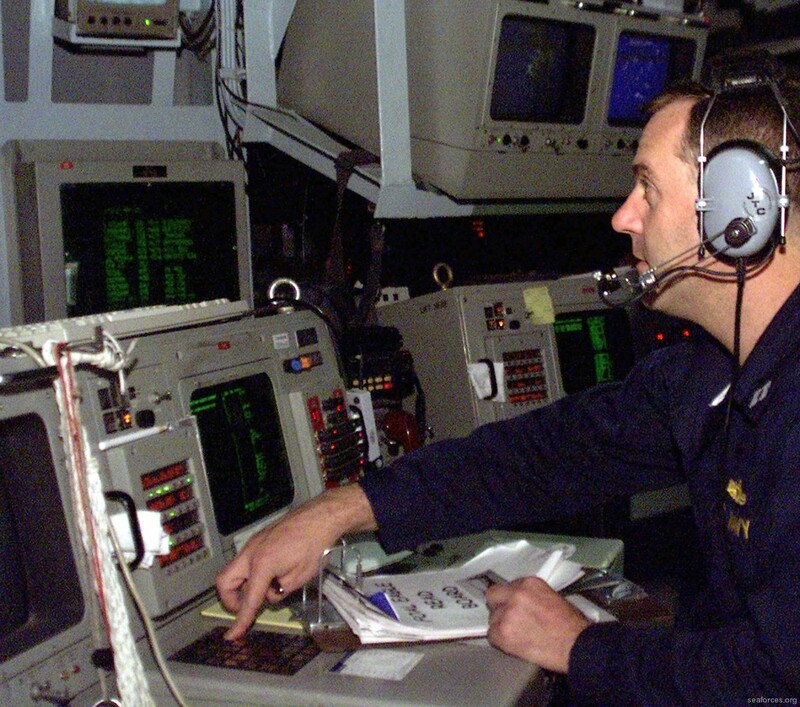 Throughout the remainder of 1997, CURTIS WILBUR participated in numerous Seventh Fleet Exercises, including JAVELIN MAKER, MISSILEX ’97, ASWEX ’97, HARMEX ’97, ANNUALEX and COMPTUEX. 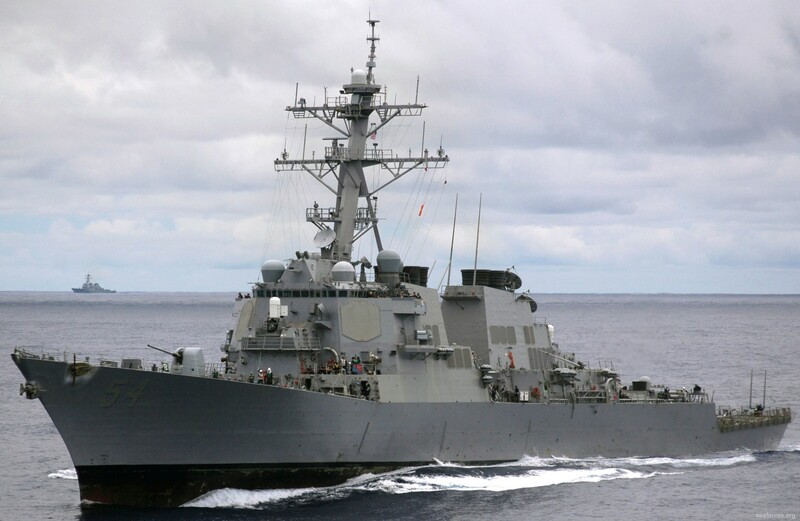 For her successful year and contributions to the fleet, CURTIS WILBUR was selected as Destroyer Squadron Fifteen Battle Efficiency Winner for 1997. Having earned the “Battle E,” CURTIS WILBUR continued her trend of excellence well into 1998, participating in SHAREM 108. 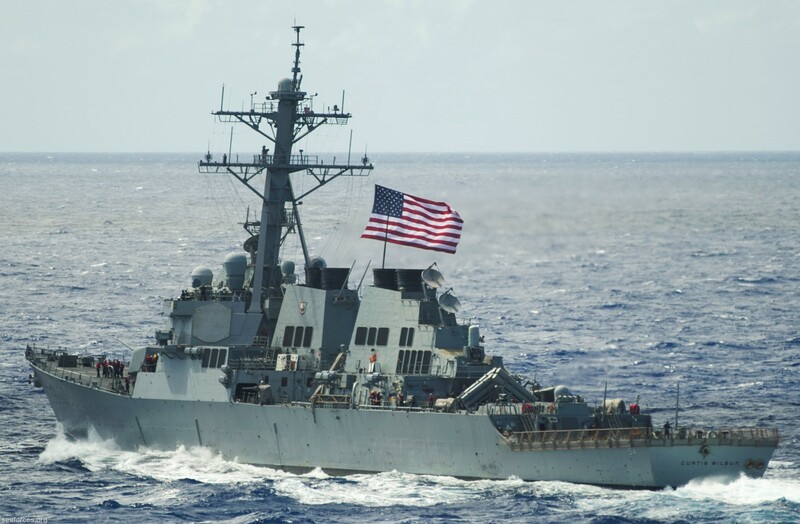 While deployed from 17 February 1998 to 19 May 1998, CURTIS WILBUR broke new ground, becoming the first ship of her class to cross the Great Barrier Reef. 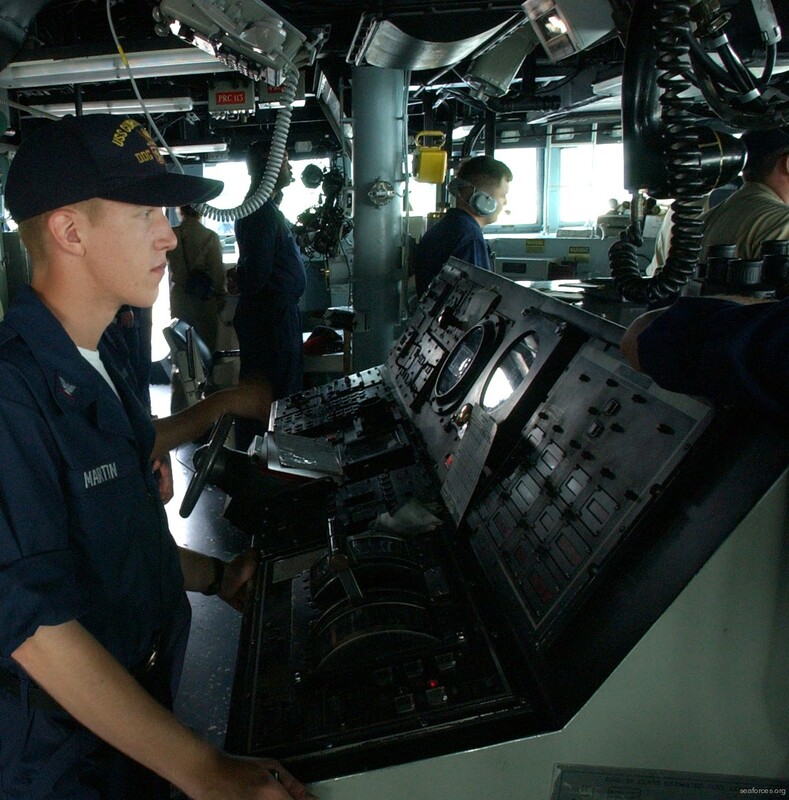 During this Southern Pacific Deployment, CURTIS WILBUR participated in numerous multinational anti-submarine exercises. 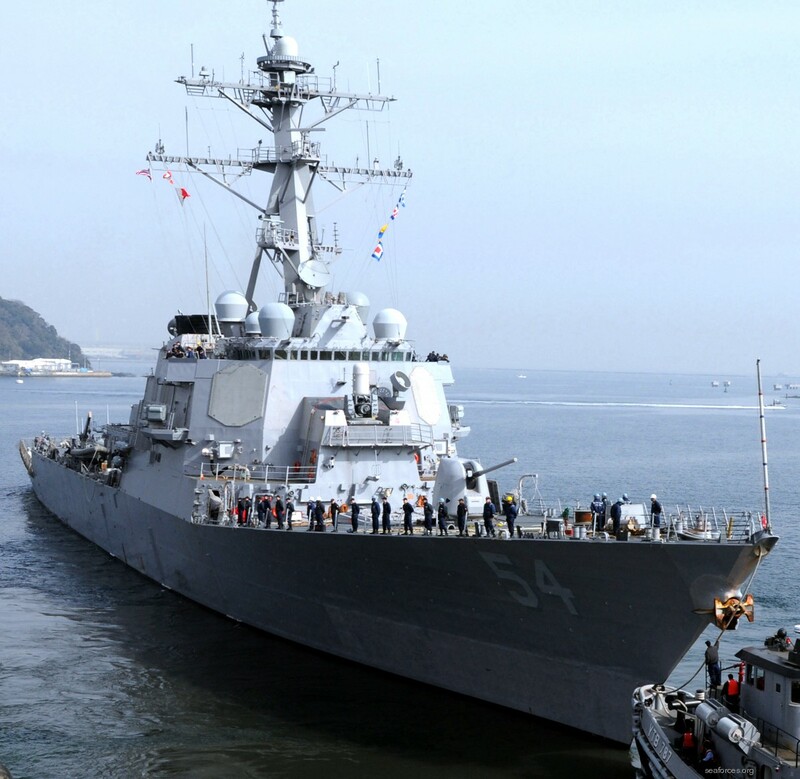 After deployment, CURTIS WILBUR was received in Shimoda, Japan, for the annual Black Ship Festival. 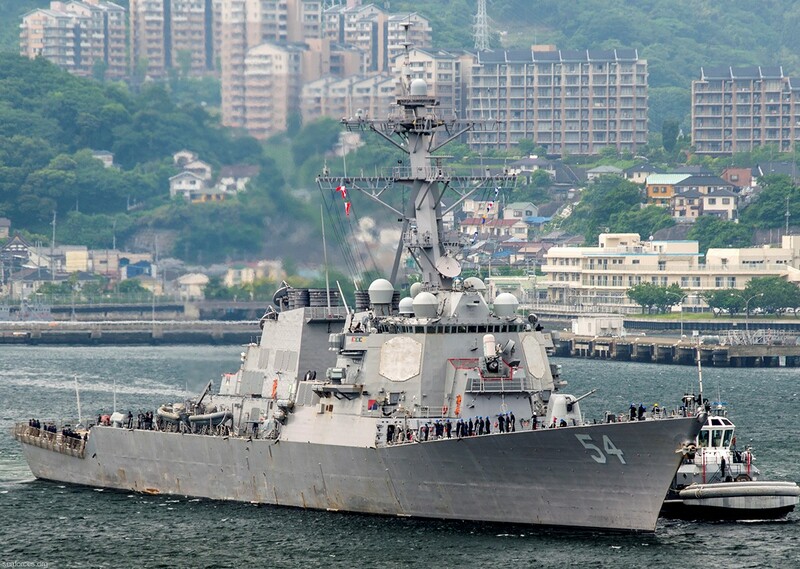 After the festival, CURTIS WILBUR returned to Yokosuka for her second Selective Restricted Availability (SRA). 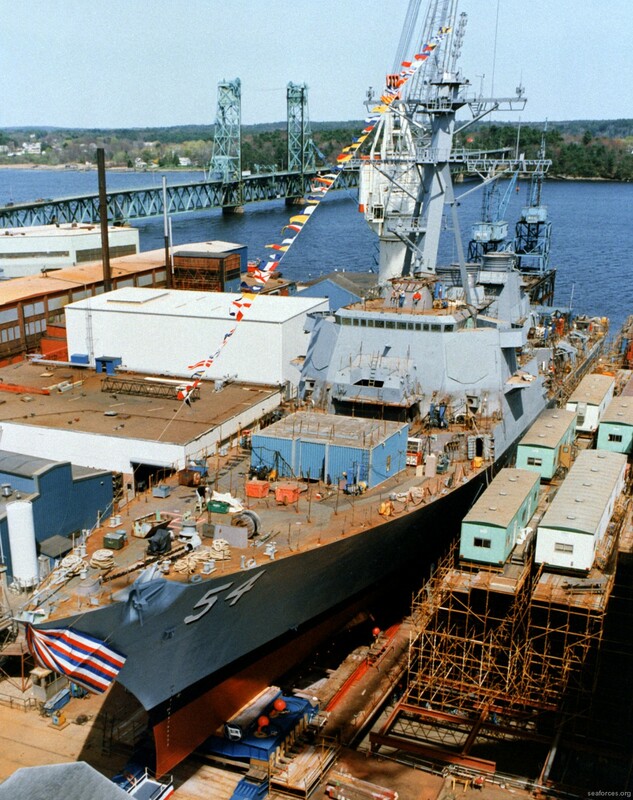 During the nine-week shipyard period, CURTIS WILBUR received numerous upgrades, including JTIDS (Link 16), JMCIS 98, and INMARSAT B. 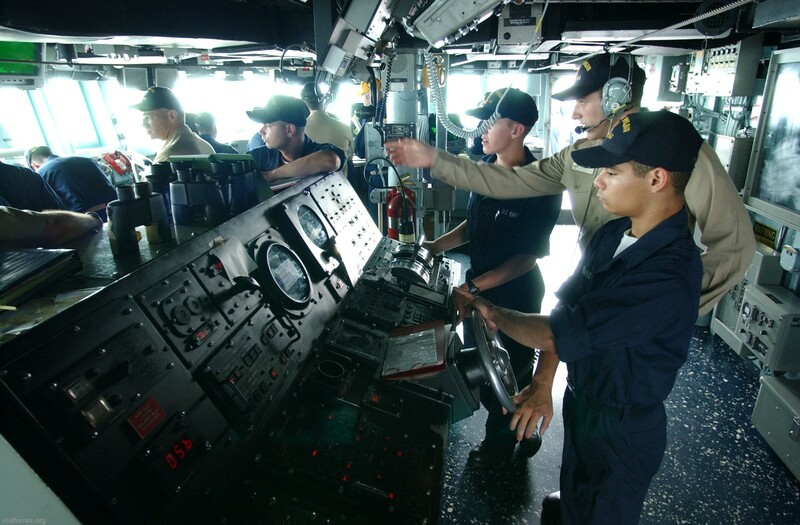 In the fall of 1998, in addition to beginning the training cycle, CURTIS WILBUR deployed for the joint and combined Exercise FOAL Eagle ‘98 with the Republic of Korea Navy and completed a successful Cruise Missile Tactical Qualification and Naval Surface Fire Support qualification. 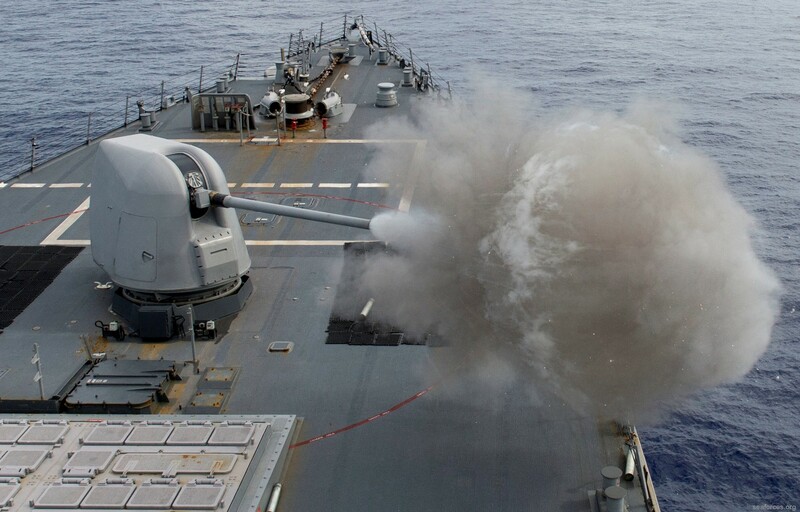 During the training cycle the ship certified the Main Space Fire Drill for ECERT at TSTA II and had a near flawless performance during ECERT. 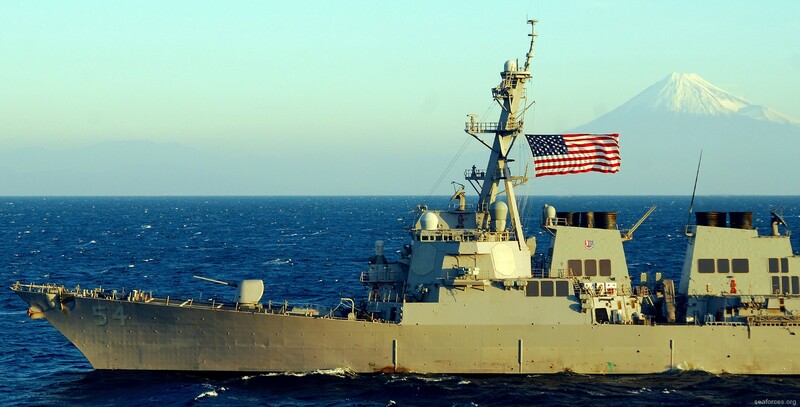 After completing her second complete training cycle while forward deployed, CURTIS WILBUR participated in SHAREM 127 with the Korean Navy and deployed in March of 1999 with the USS KITTY HAWK Battle Group. 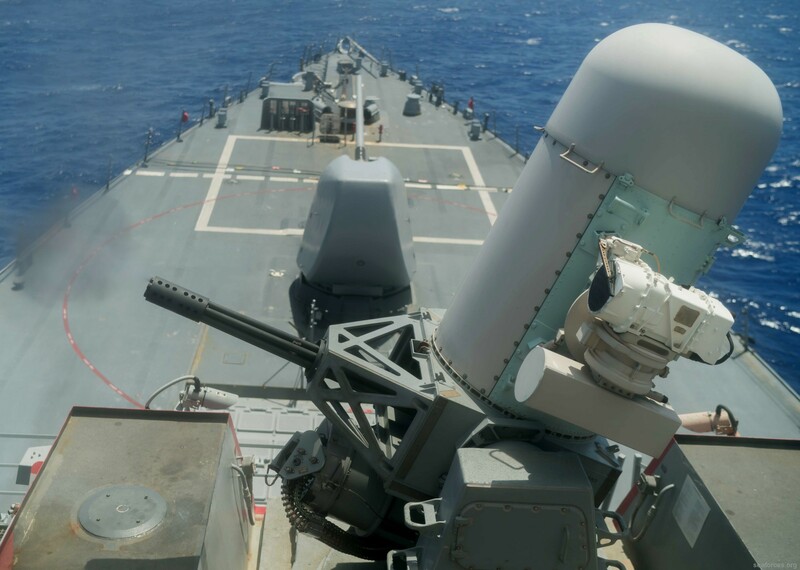 After completing TANDEM THRUST ’99, an annual multi-national training exercise, CURTIS WILBUR received immediate tasking to proceed at best speed en route the Arabian Gulf. 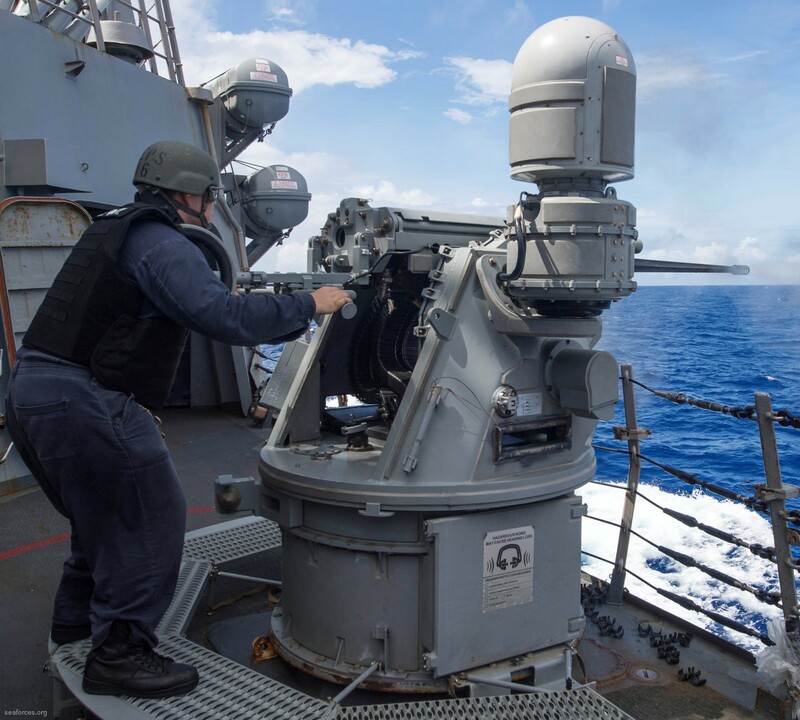 Steaming in company with USS KITTY HAWK (CV-63) and USS CHANCELLORSVILLE (CG-62), CURTIS WILBUR conducted a no-notice high speed transit and arrived in the Gulf 18 April. 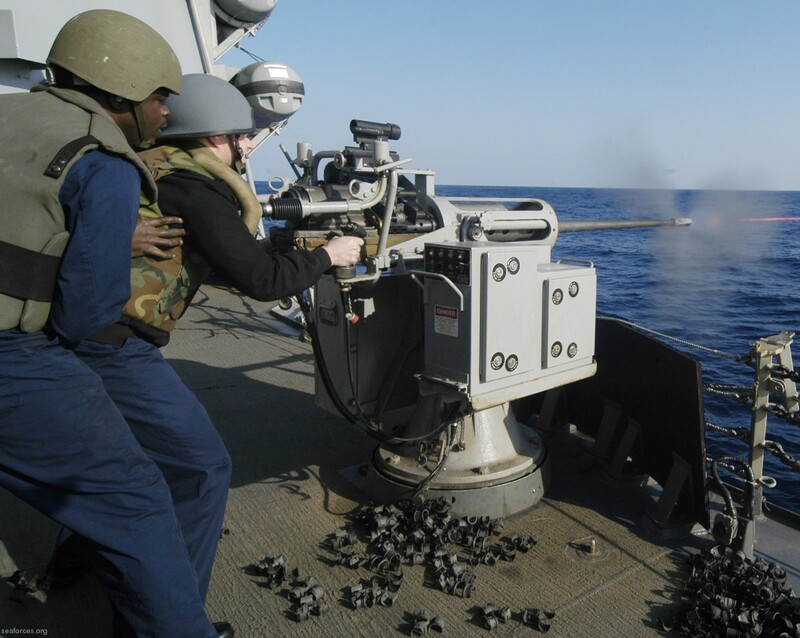 Proceeding directly to the Northern Arabian Gulf, CURTIS WILBUR commenced operations in support of OPERATION SOUTHERN WATCH; enforcing the Southern No-Fly Zone over Iraq and supporting United Nations Sanctions against Iraq by conducting Maritime Interception Operations (MIO) as a member of Fifth Fleet. 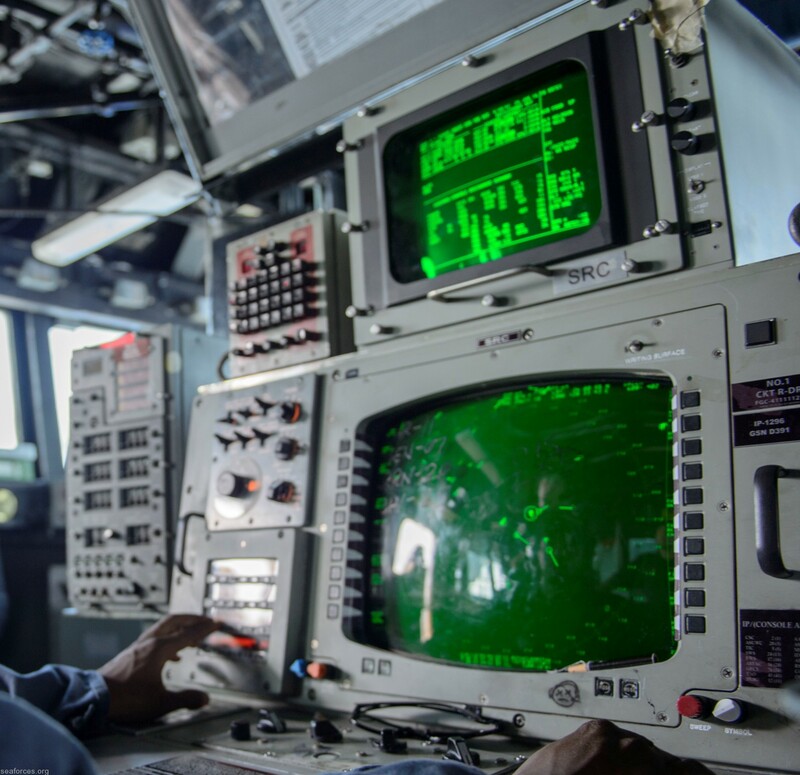 CURTIS WILBUR also participated in two major exercises while on her second Arabian Gulf deployment: NAUTICAL SWIMMER ’99, a combined exercise with the Royal Saudi Naval Forces, and SHAREM 128, an Undersea Warfare exercise in the North Arabian Sea. 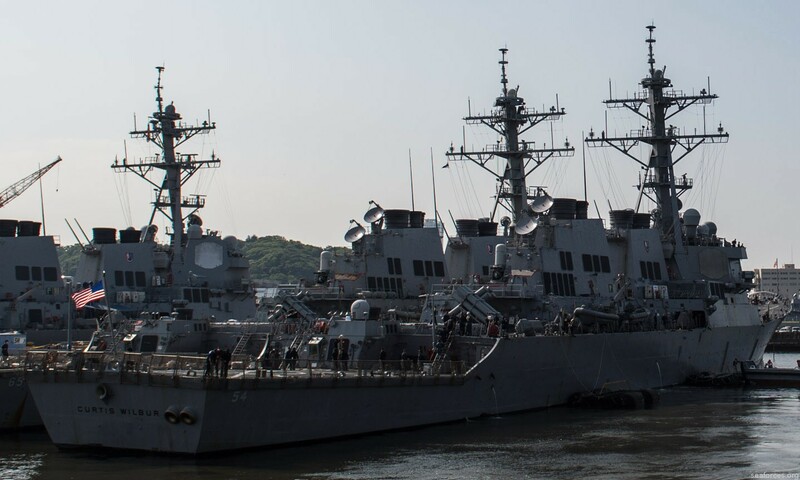 Following port visits to Bunbury, Australia and Phattaya, Thailand, CURTIS WILBUR returned to Yokosuka, Japan on 25 August. 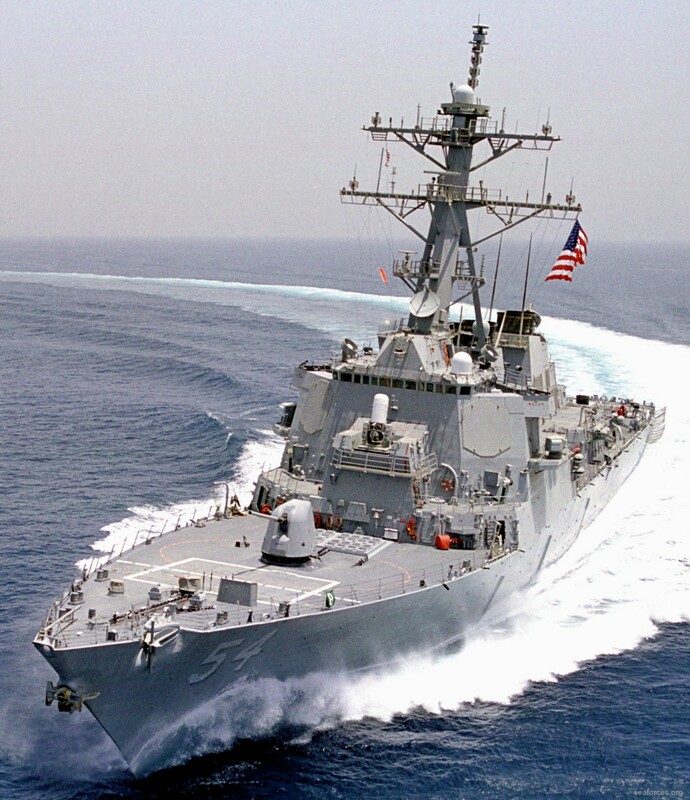 In June 1999, Curtis Wilbur reached the halfway point of the ship's second Arabian Gulf deployment. 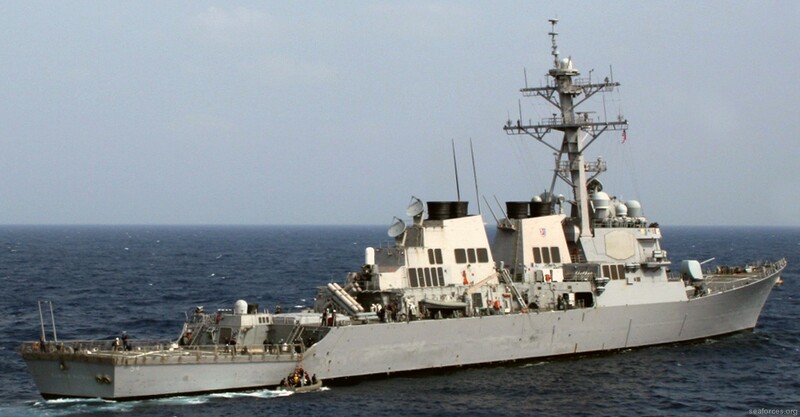 Initially scheduled for a Western Pacific deployment as part of the USS Kitty Hawk Carrier Battlegroup, the Aegis destroyer was ordered to the Arabian Gulf in March along with USS Kitty Hawk (CV-63) and USS Chancellorsville (CG-62), after President Clinton dispatched the USS Theodore Roosevelt (CVN-71) battlegroup to the Adriatic Sea to support NATO forces in that region. 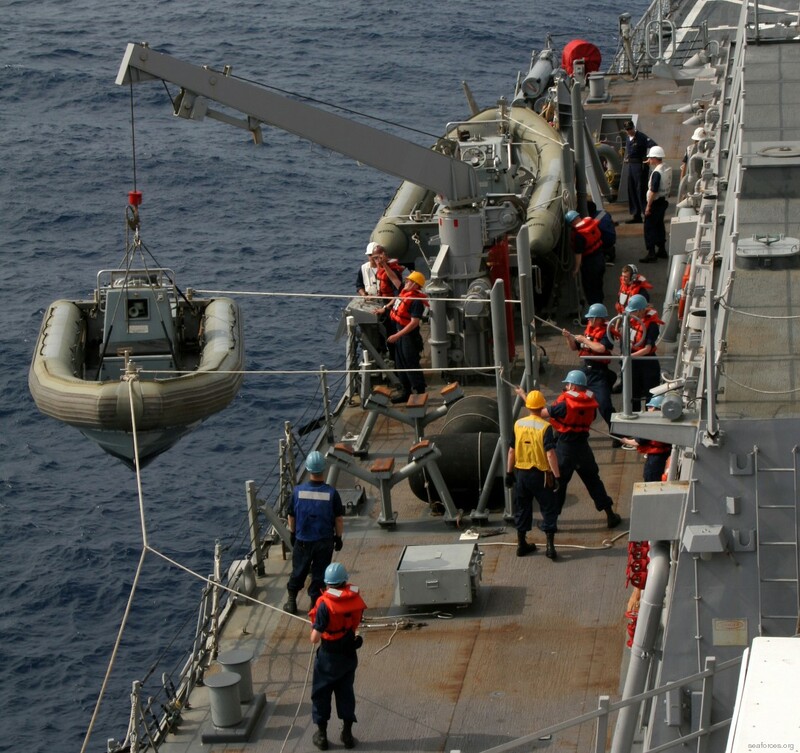 After completing exercise Tandem Thrust '99, an annual multi-national training exercise, these three forward-deployed units, forward-deployed to Yokosuka, Japan, conducted a high speed transit from Guam in order to relieve USS Enterprise (CVN-65) battlegroup as it completed its Arabian Gulf deployment. 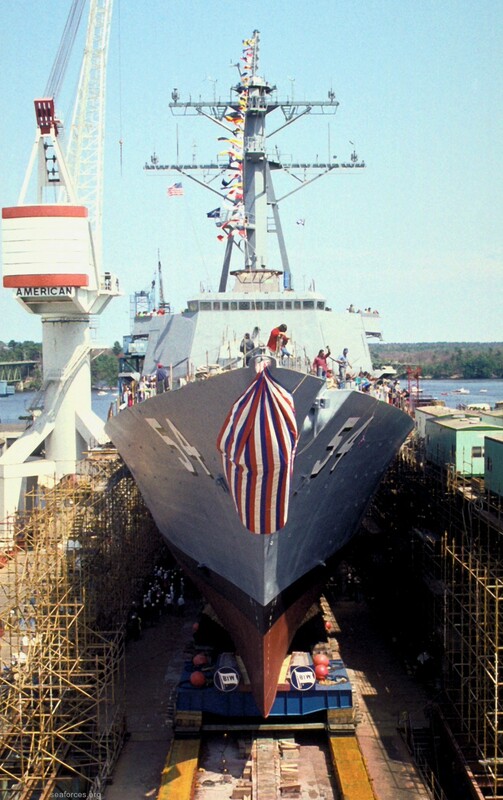 Curtis Wilbur became the first-ever Aegis destroyer to complete a drydocking selected restricted availability (DSRA) in Yokosuka, Japan May 15, 2000. 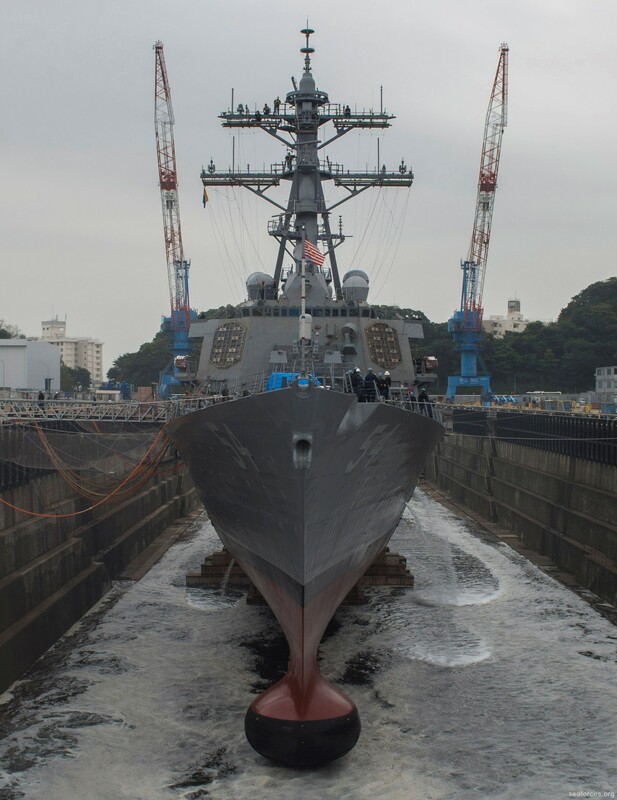 The 8,000-ton Arleigh Burke-class destroyer entered drydock March 29 and six weeks later ship repair facility (SRF) workers flooded the nearly 100-year-old drydock, lifting Curtis Wilbur off granite blocks atop the waters of Yokosuka Harbor. 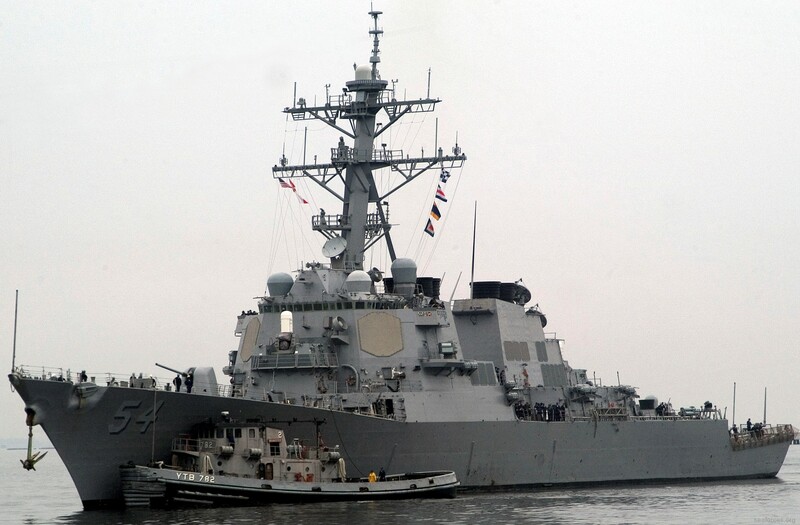 After the drydock's caisson opened, Navy tugs guided the warship pierside where it will complete the remaining two weeks of its repair period. 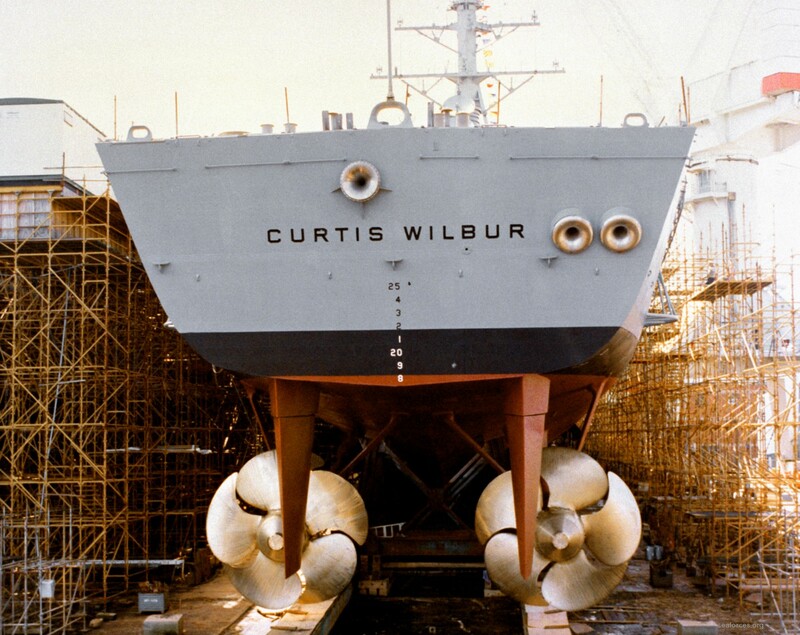 Curtis Wilbur underwent extensive installations and upgrades during the drydock portion of its availability that included a metal and glass pulper/shredder, a reverse osmosis (RO) desalinization plant and a stern flap. The pulper/shredder enables Curtis Wilbur to be even more environmentally conscious by processing trash, metal and plastics safely. 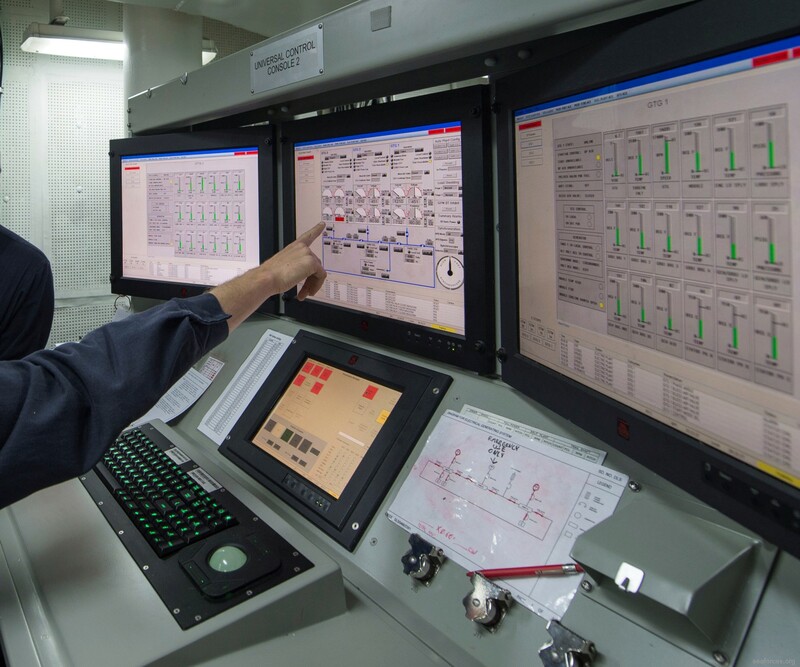 The RO replaces the ship's old labor-intensive vapor compression distiller plant, allowing the ship to desalinate seawater to make potable water much faster. 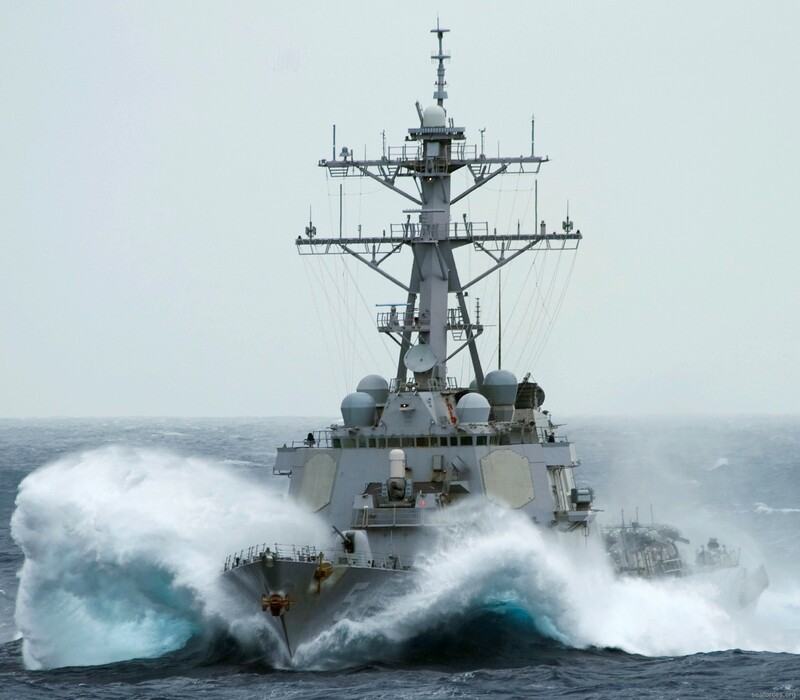 The stern flap reduces drag on the ship as it moves forward through the water, effecting fuel savings at an annual rate of five to seven percent, or nearly $2 million. 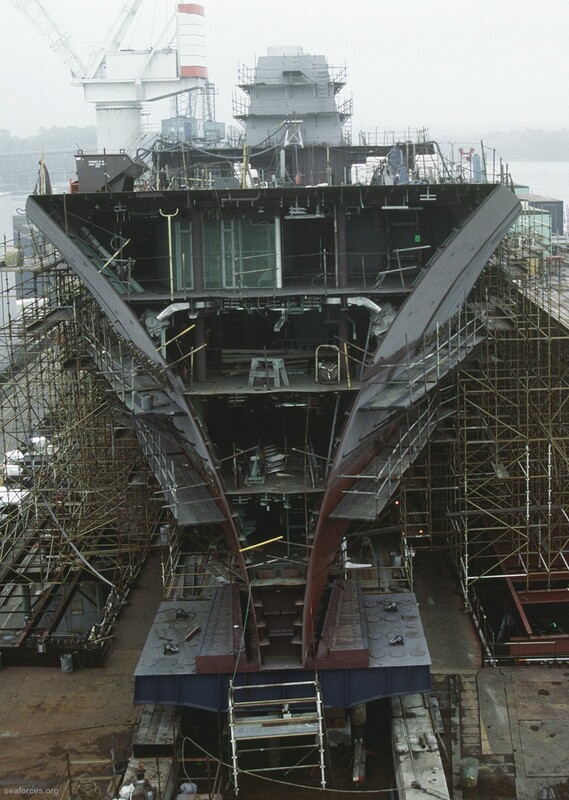 The drydock period also allowed the ship to have its hull waterblasted, removing paint accumulated over the past five years. 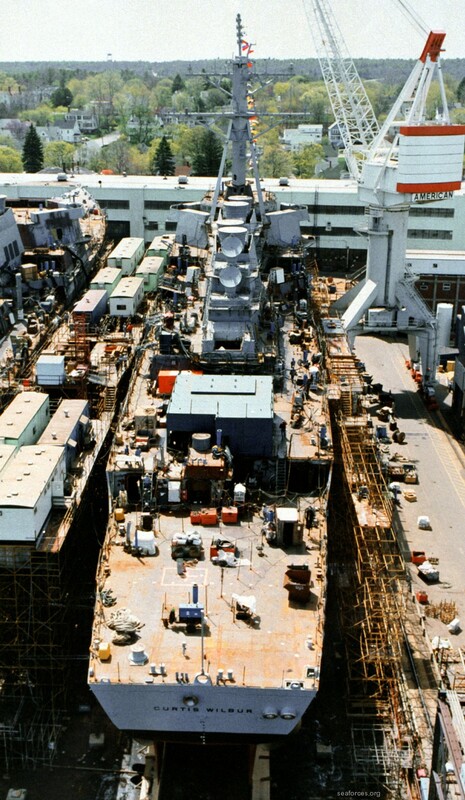 SRF also accomplished hull maintenance and corrosion control work during the drydock period that is simply impossible to accomplish when the ship is afloat. 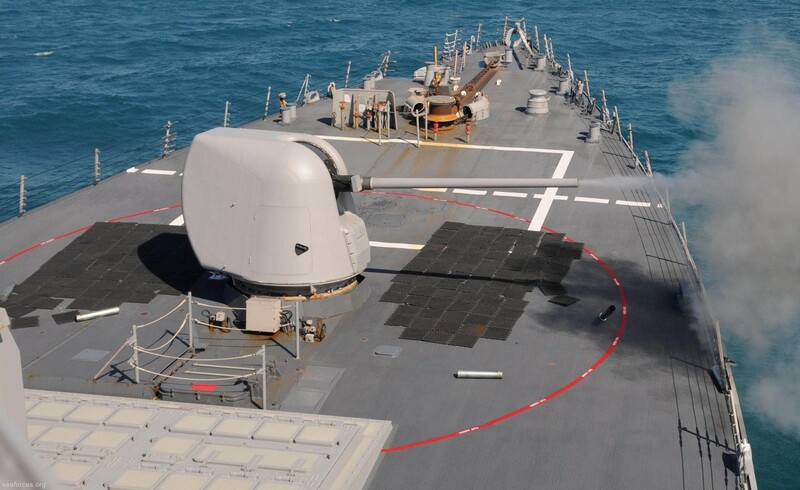 In addition to improving the ship's material condition, every area of the destroyer's combat systems suite was upgraded. 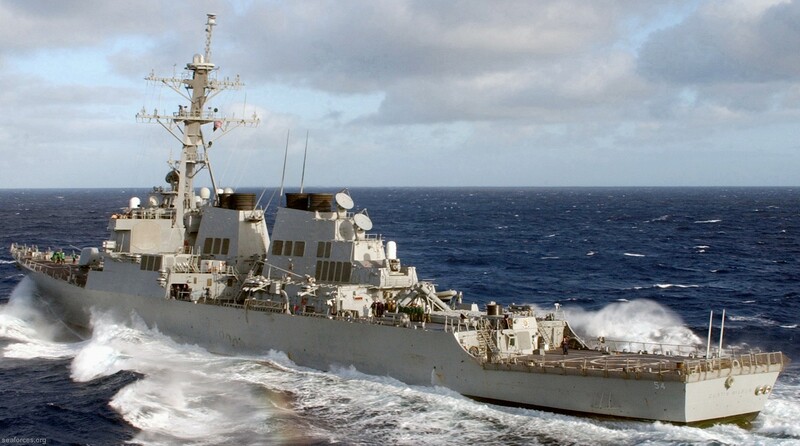 In August 2000 USS Curtis Wilbur departed Yokosuka and began a two-week underway period centered around multi-national anti-submarine warfare exercise, SHAREM 134. 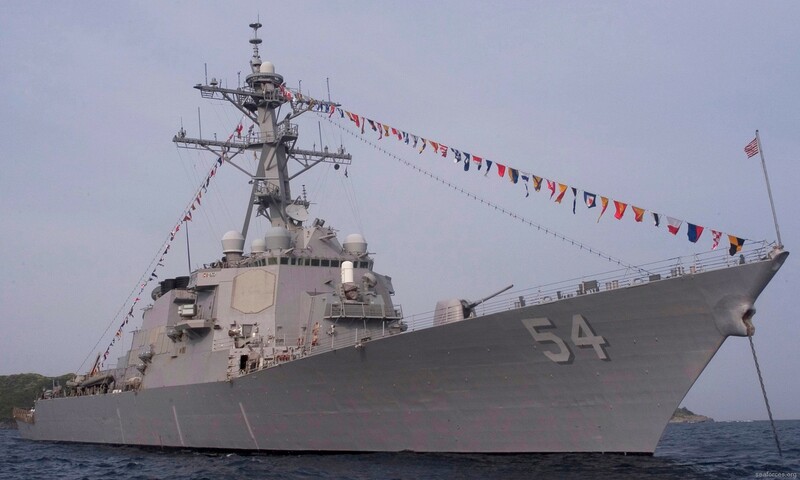 USS Curtis Wilbur (DDG 54) departed Yokosuka, Japan the morning of January 23, 2001 for a scheduled five-month deployment in the Western Pacific Ocean. 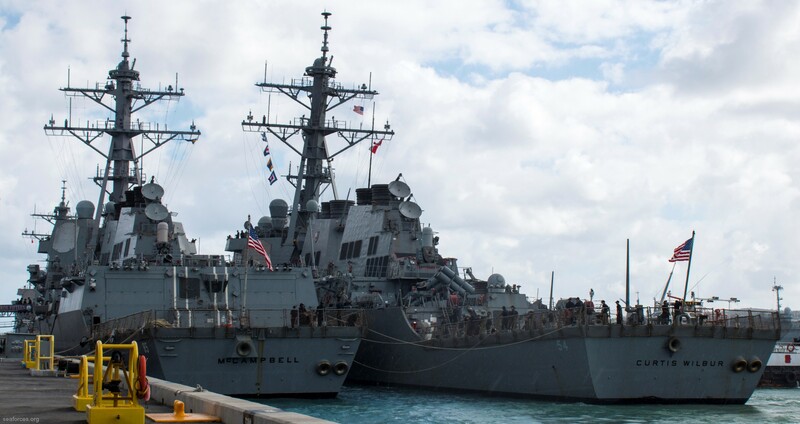 During Curtis Wilbur's scheduled deployment, the ship participated in a number of bilateral and multinational exercises with several countries in the Western Pacific region. 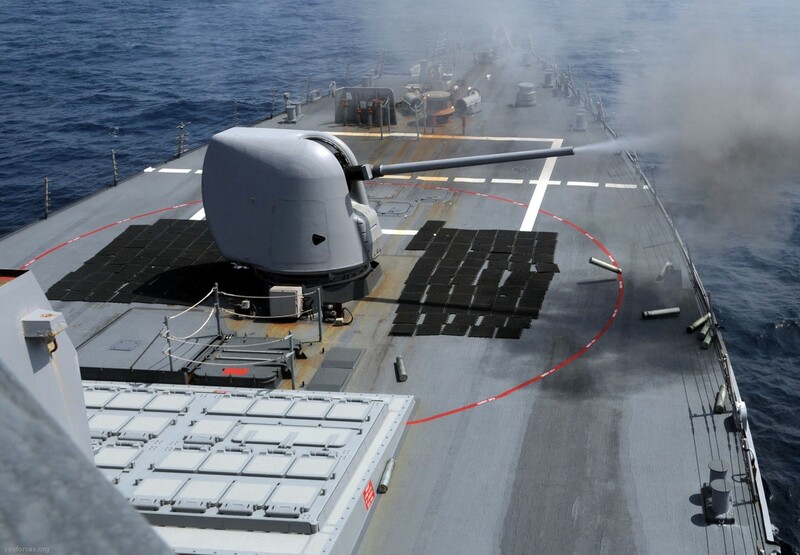 Curtis Wilbur was scheduled to participate in exercises SHAREM 136 and Tandem Thrust. 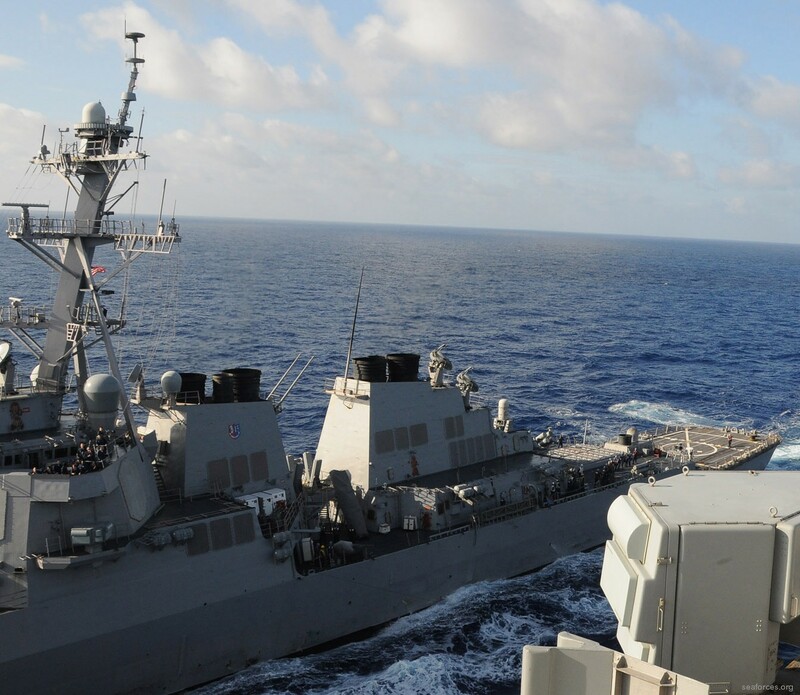 The ship was also planning to make a number of port visits during the deployment, including Korea, Australia, Singapore and Thailand. 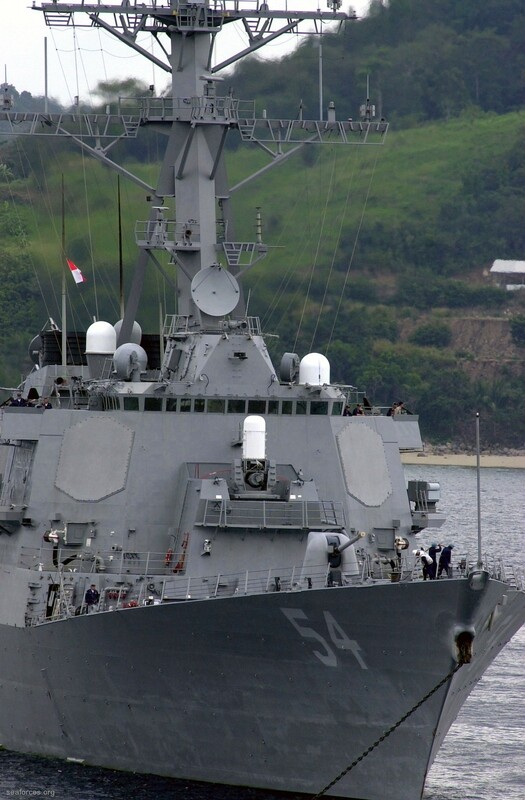 The USS Curtis Wilbur dropped anchor off the coast of Dili, East Timor, Feb. 22, 2001 and became the latest U.S. Navy asset to continue humanitarian port visits in East Timor in support of the country’s transition to independence. 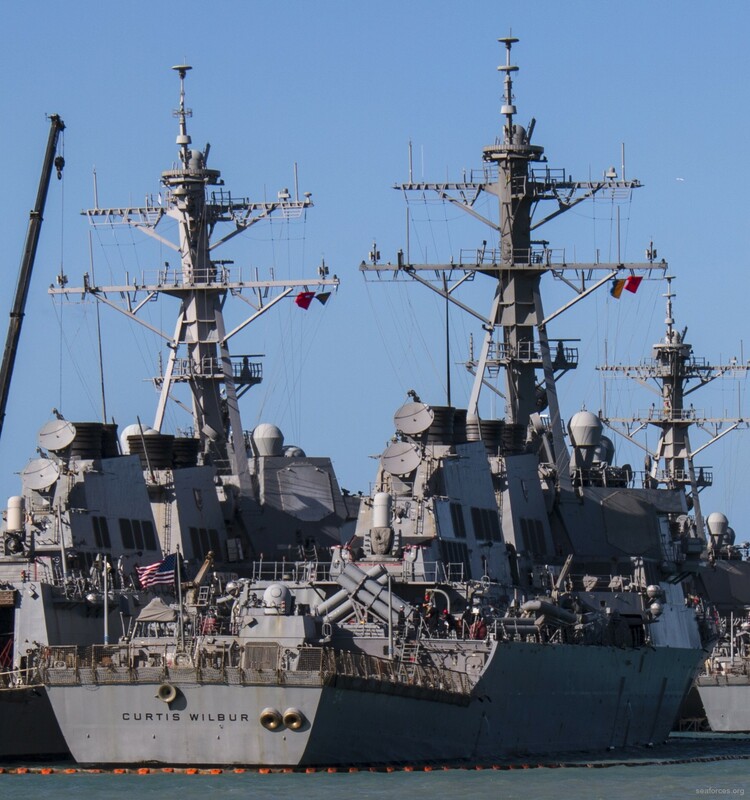 While in East Timor the Curtis Wilbur worked under the command of U.S. Support Group East Timor (USGET), an American military command subordinate to the U.S. Pacific command in Hawaii. 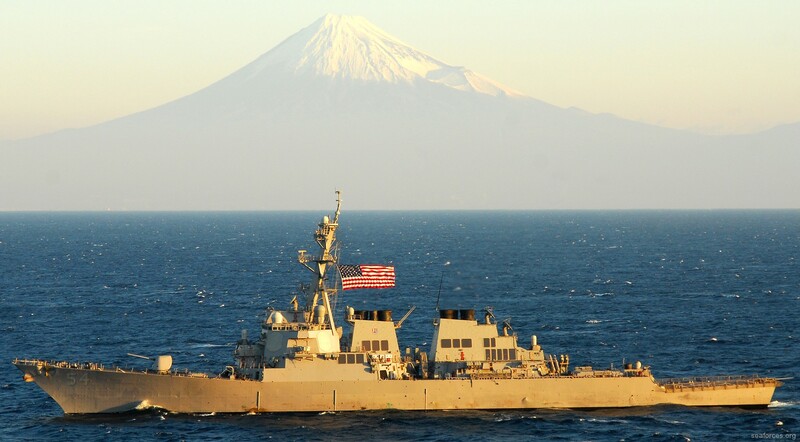 While underway in the Philippine Sea March 11, 2001, USS Curtis Wilbur participated in multi-ship divisional tactics (DIVTACS) training with four Japan Maritime Self-Defense Force (JMSDF) ships. 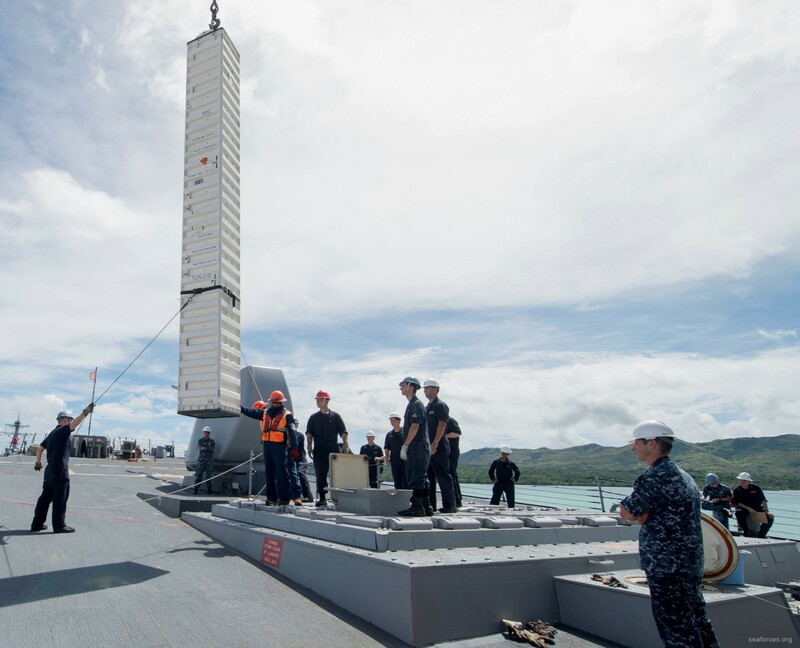 This training gave the Curtis Wilbur crew an opportunity to operate closely with the JMSDF ships and to sharpen their own shiphandling skills. 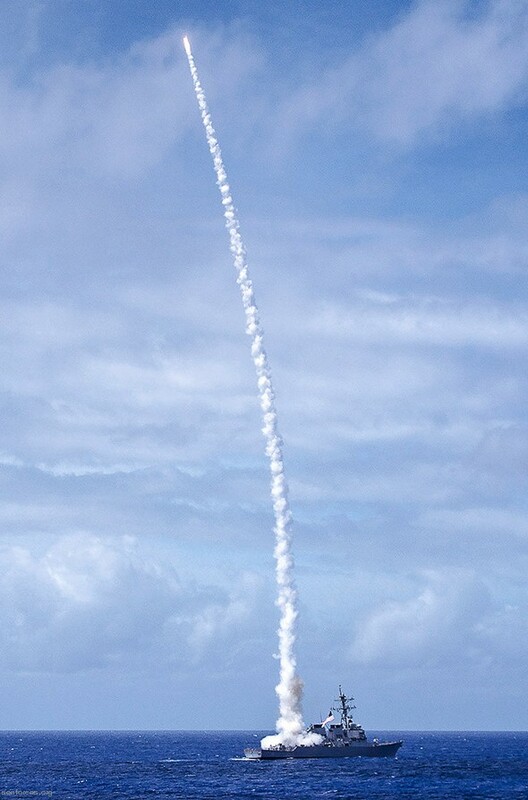 The 11 September 2001 attacks brought CURTIS WILBUR’s SRA to a close and altered national tasking. 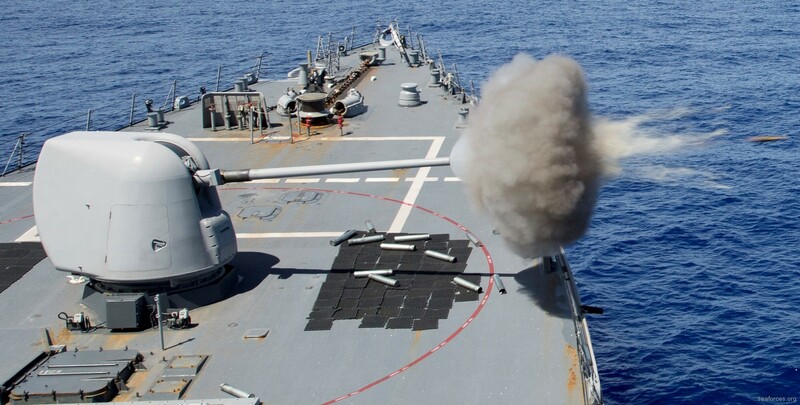 CURTIS WILBUR conducted sea trials and numerous port break in and break outs during the period of heightened tensions following the attack on the United States. Theses sorties involved first ever link operations with the Japanese Air Self Defense Force. 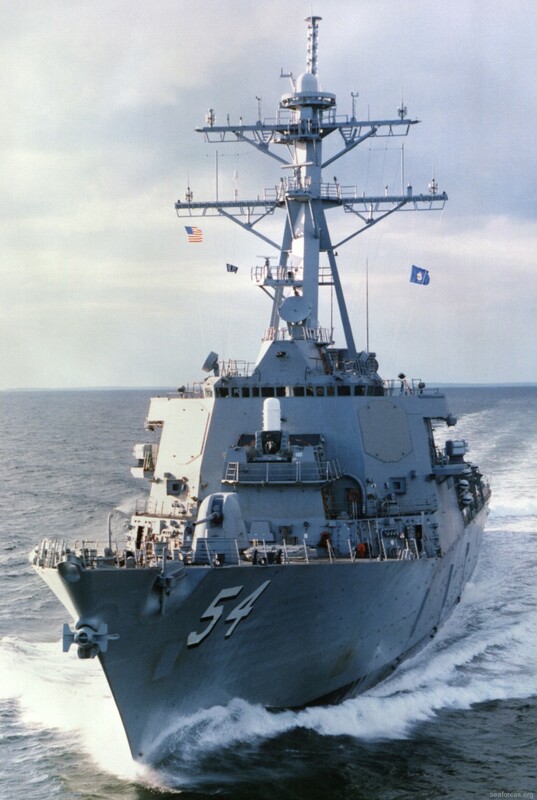 01 October 2001 CURTIS WILBUR, USS KITTY HAWK, and US GARY (FFG-51) departed Yokosuka for a no-notice deployment in support of Operations ENDURING FREEDOM. 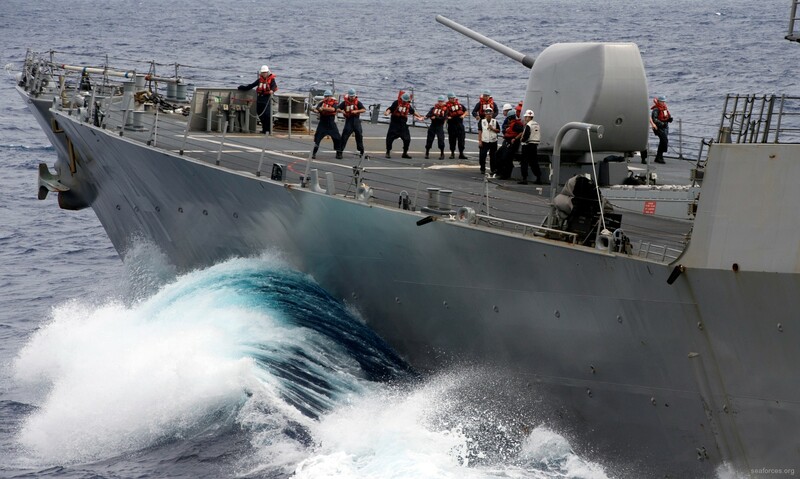 The KITTY HAWK Battle Group, defended by CURTIS WILBUR, conducted sustained combat operations against Afghanistan as part of the War on Terror. 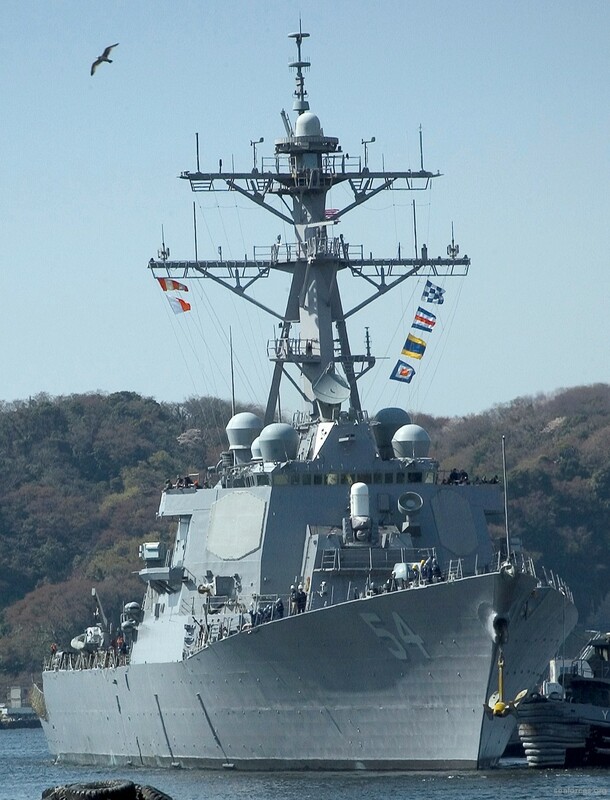 After 84 days at sea, the battle group returned to Yokosuka on 23 December. 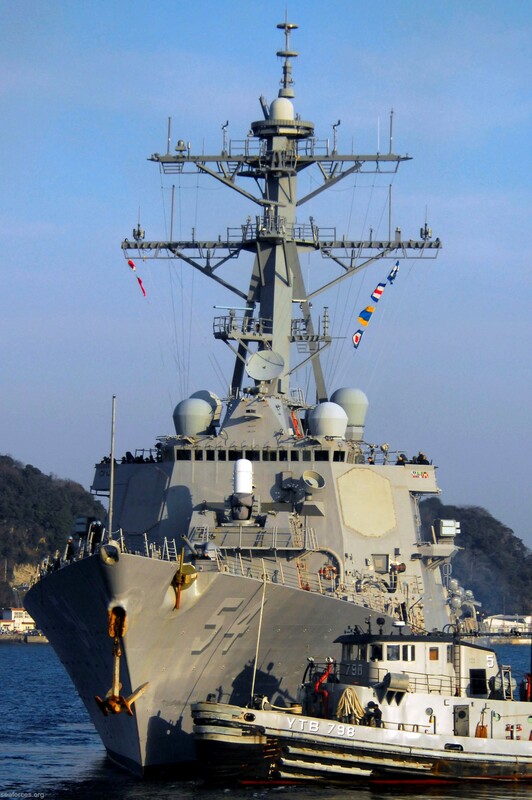 In March ’02, CURTIS WILBUR participated with the ROK Navy for CSOFEX ’02 and FOAL EAGLE ’02, followed that June by extended presence operations in and around both Japan and Korea in support of the World Cup soccer championship games. At the end of 2002 and into 2003, CURTIS WILBUR completed a comprehensive Maintenance Availability, updating many of her complex systems. 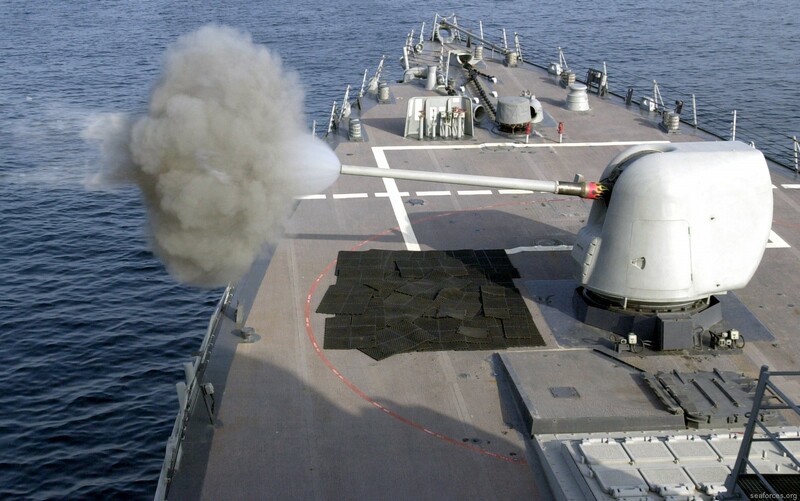 In 2003, CURTIS WILBUR participated in many exercises such as CSOFEX, TANDEM THRUST, CROCODILE ‘03, ANNUALEX 14G and 15G, SHAREM 144 and 145, and PACIFIC PROTECTOR to project U.S. military presence from the sea. 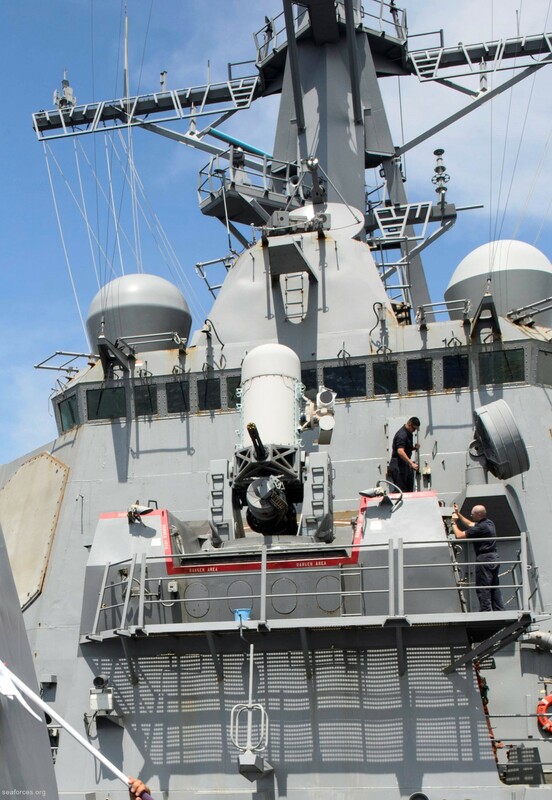 Port visits included Brisbane, Gladstone, and Townsville, Australia and Chinhae, Pohang, and Busan, Korea. 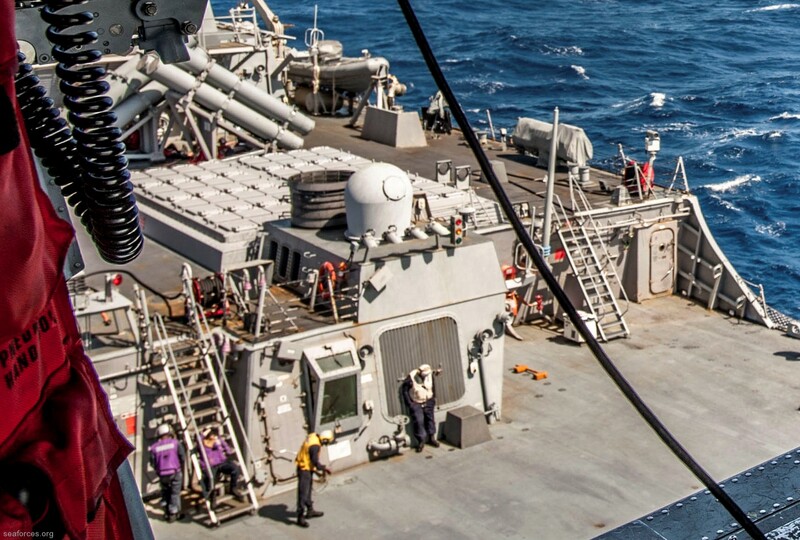 During MULTI-SAIL ‘04 and FOAL EAGLE ‘04, CURTIS WILBUR has established herself as SEVENTH Fleet’s model for success. 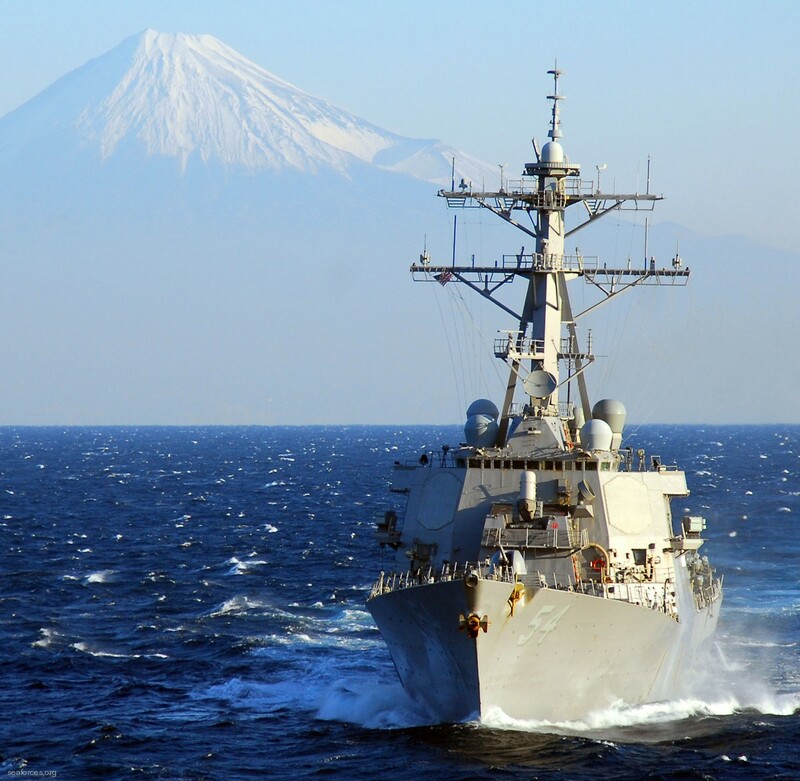 A port visit was made to Osaka, Japan, suggesting how great CURTIS WILBUR Sailors were as SEVENTH Fleet Ambassadors. 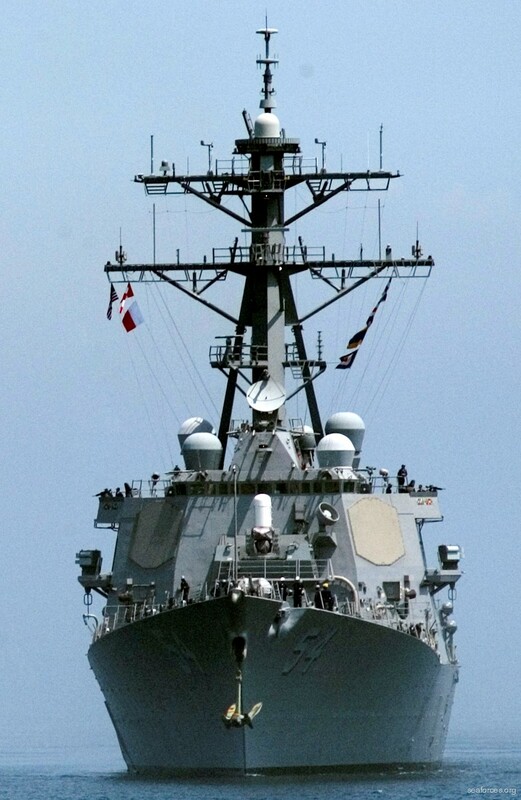 In August 2004, CURTIS WILBUR conducted a historic five-day port visit in Da Nang, Vietnam, the U.S. Navy’s first visit in nearly 30 years. Numerous Sailors participated in two community service Project: visiting with the children at the Disadvantaged Children’s Center in Da Nang (Village of Hope Orphanage) and cleaning and repainting the exteriors of the Delta Equipment and Construction Company’s Da Nang Street Children Support Center Vocational Training Center. 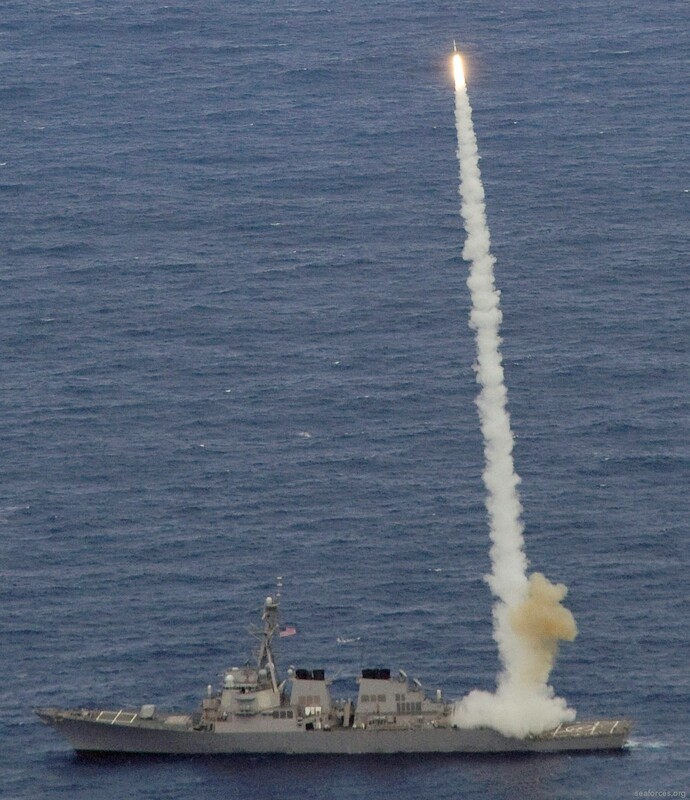 In October 2004, CURTIS WILBUR became the U.S. Navy’s first ship to execute the Ballistic Missile Defense (BMD) Initiative as directed by the President. 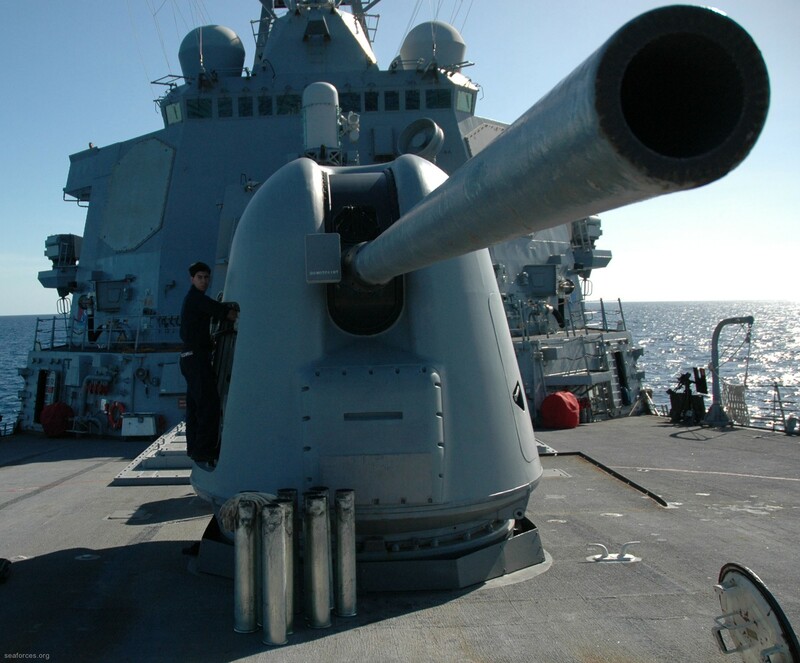 After a successful fall 2004 BMD Deployment, CURTIS WILBUR participated in ANNUALEX 16G and TASWEX 04 before conducting a thirteen-week Selected Restrictive Availability where she received upgrades to more combat systems equipment and improved the quality of life living conditions for the crew. 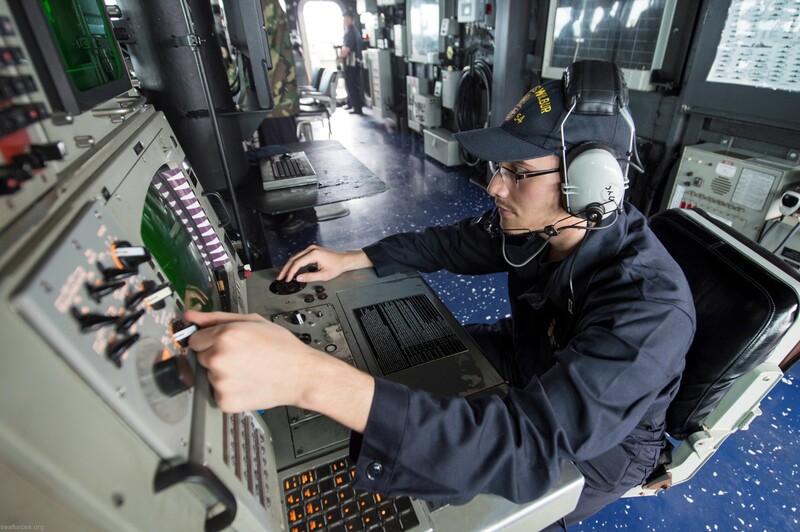 After a successful sea trials and visit to Kagoshima, Japan, CURTIS WILBUR started a rigorous training cycle, focusing on combat readiness. 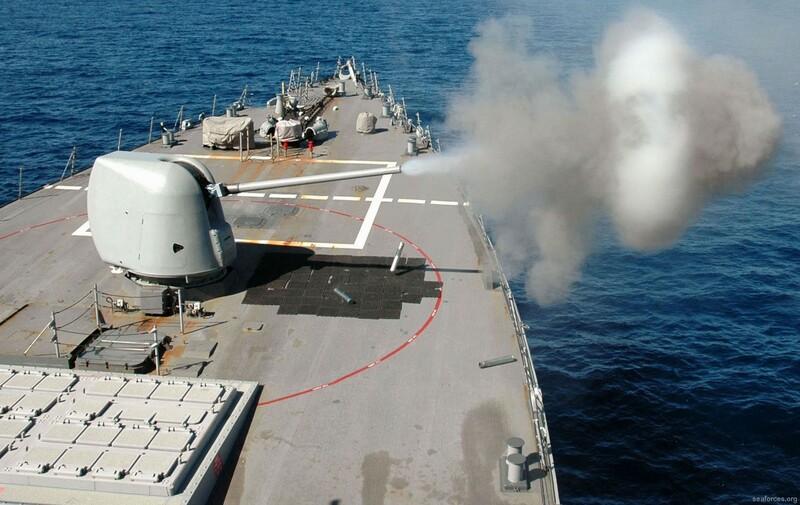 During this time, CURTIS WILBUR also planned and executed CSOFEX 05-2 with the Republic of Korea Navy and Air Force, and US Army. 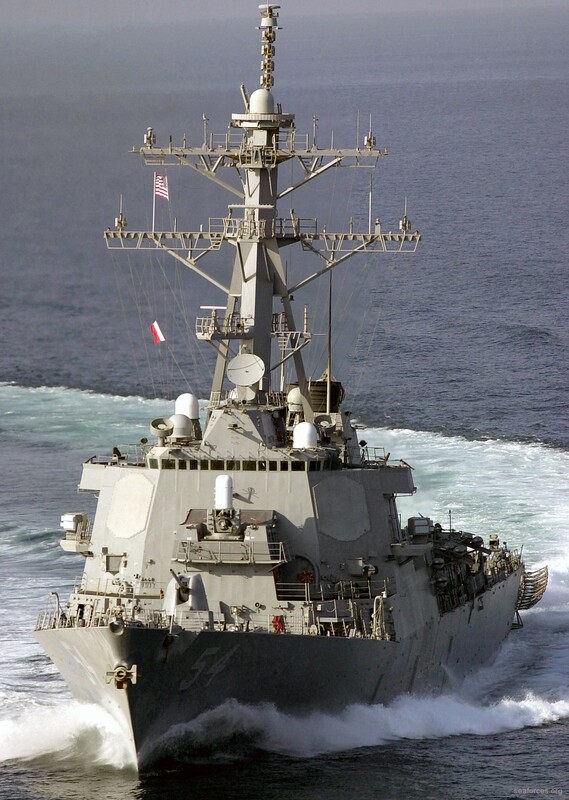 Upon completion of the 2005 training cycle CURTIS WILBUR visited Russia for the first time in the ship’s 11 year history pulling into Vladivostock for July 4th celebrations. 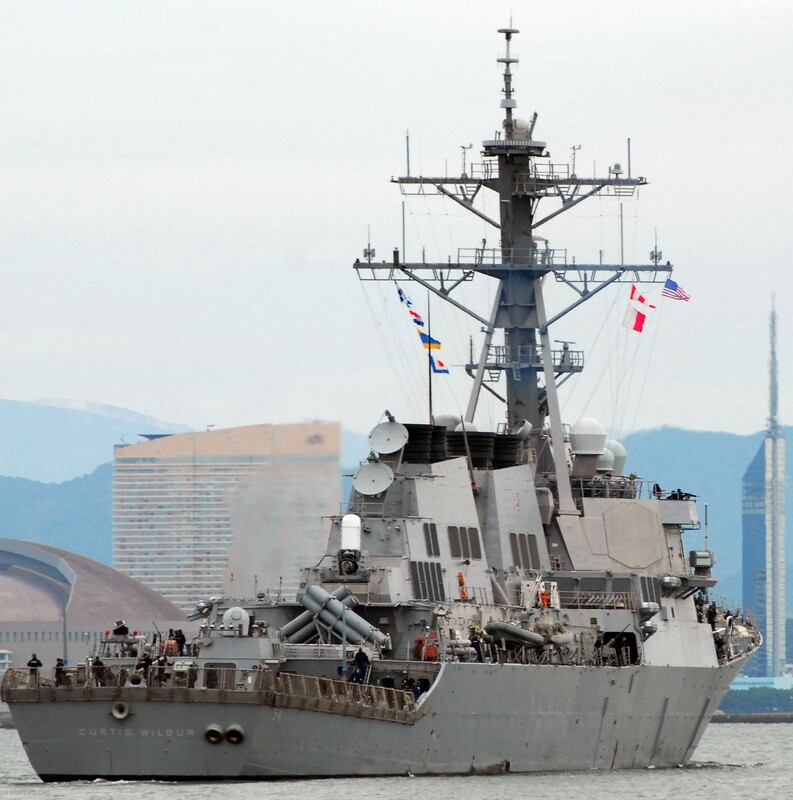 The summer was finished by participating in JASEX 05 followed by a port visit to Sendai, Japan. 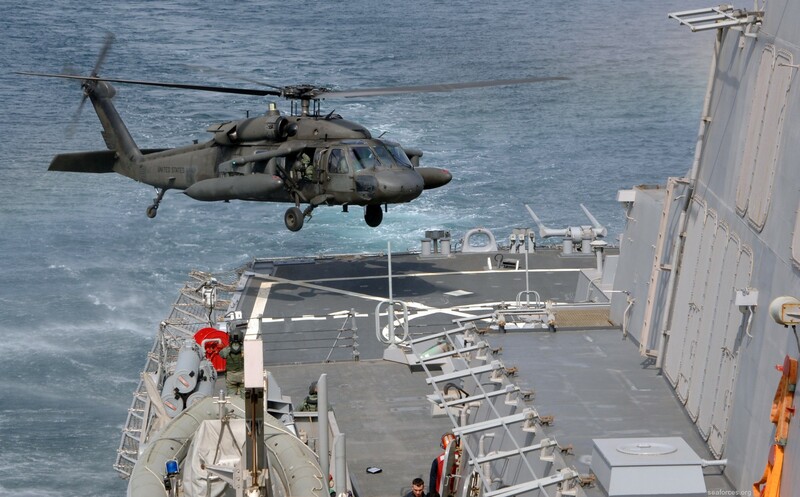 The fall was spent executing two bilateral exercises alongside the JMSDF Navy, SHAREM 151 and ANNUALEX 17G, with a visit to Hong Kong separating the two exercises. 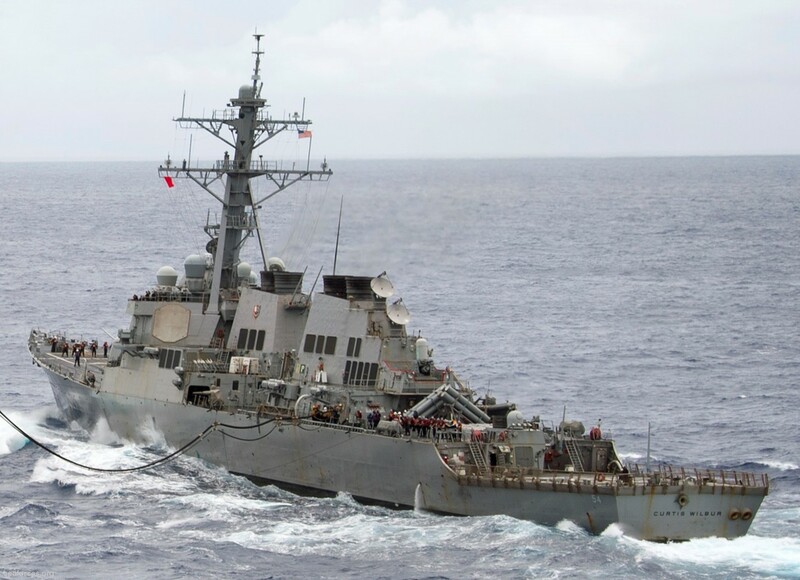 On June 30, 2007, Curtis Wilbur collided with a Russian Udaloy-class destroyer while docking in Vladivostok, Russia, sustaining minor damage. 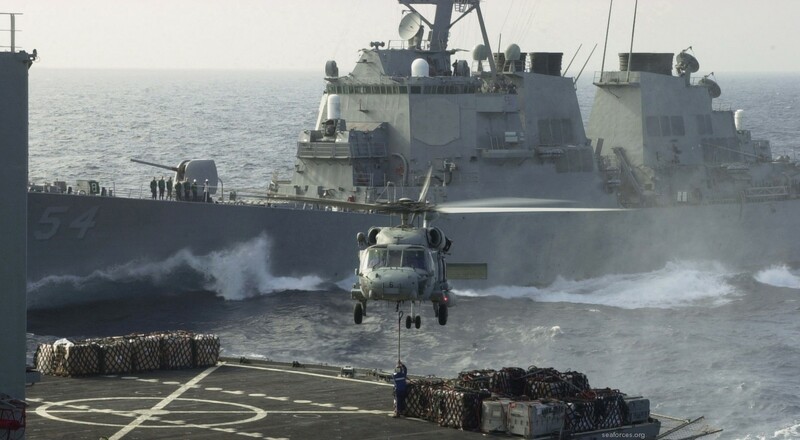 In March 2011, in company with the aircraft carrier Ronald Reagan, the ship was deployed off northeastern Honshu, Japan to assist with relief efforts after the 2011 Tohoku earthquake and tsunami. 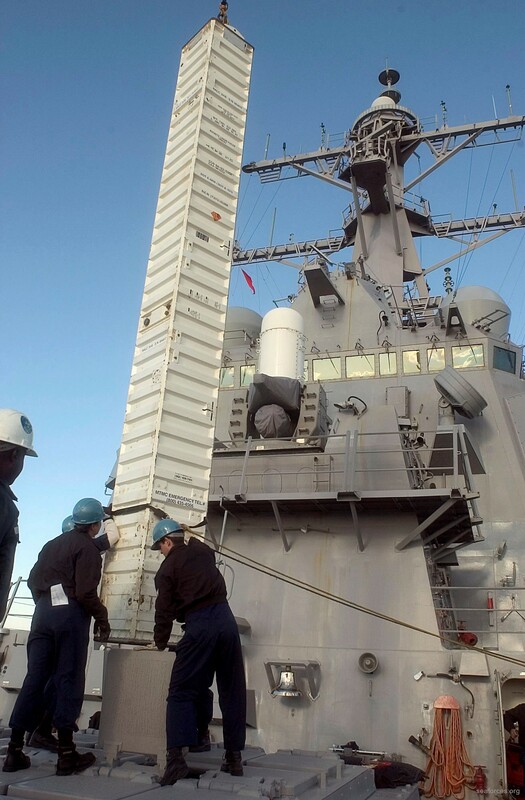 During that time, the ship may have been exposed to leaking radiation from the Fukushima I nuclear accidents. 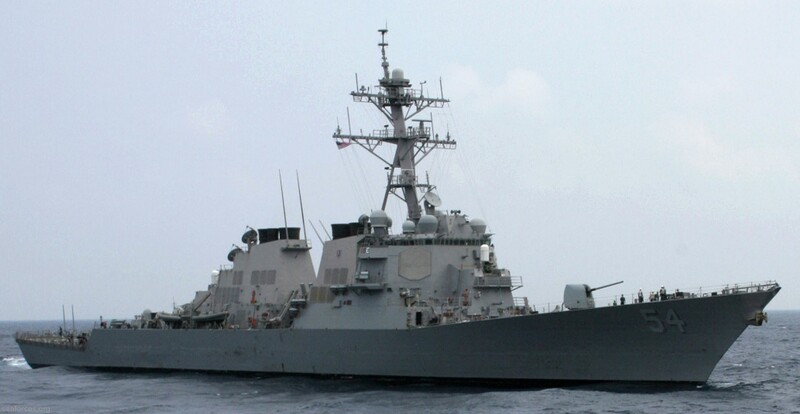 In January 2016, Curtis Wilbur sailed within 12 nautical miles (22 km; 14 mi) of the disputed Triton Island in the South China Sea as part a planned series of Freedom of navigation operations (also referred to as FONOPs). 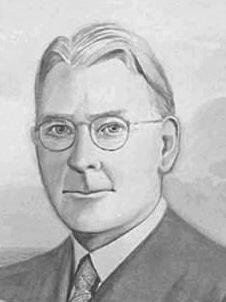 Although Curtis D. Wilbur held the highest judicial position in the California Court System and later served on the United States Court of Appeals for the Ninth Circuit, he achieved his widest renown as Secretary of the Navy in the Administration of Calvin Coolidge. 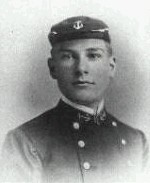 Born in Boonesboro, Iowa on May 10, 1867, he was appointed to the United States Naval Academy in 1884. While at Annapolis, Curtis Wilbur excelled in leadership, sports and academics. He graduated third in his class, and achieved additional athletic fame as the academy hitch-kick champion. Shortly after graduation, Curtis Wilbur resigned his commission, which was a common practice since the number of academy graduates usually exceeded the number of available positions. He moved to Riverside, California where he taught school for two years while studying law at night. Admitted to the bar in 1890, Wilbur served as Los Angeles Deputy Assistant District Attorney. He later moved to the Superior Court in 1903, and finally, in 1918, the California Supreme Court (where he served as Chief Justice). 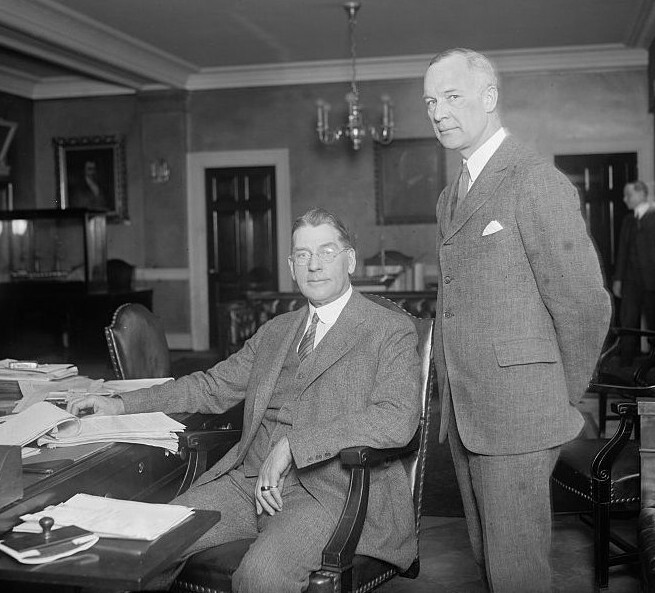 On March 19, 1924, Curtis D. Wilbur was sworn in as Secretary of the Navy after being nominated to the position by President Calvin Coolidge. The first appointee of Coolidge, Wilbur came into the position with a reputation as a man of high intellect and a character of "unimpeachable integrity." Curtis Wilbur immediately went to work. 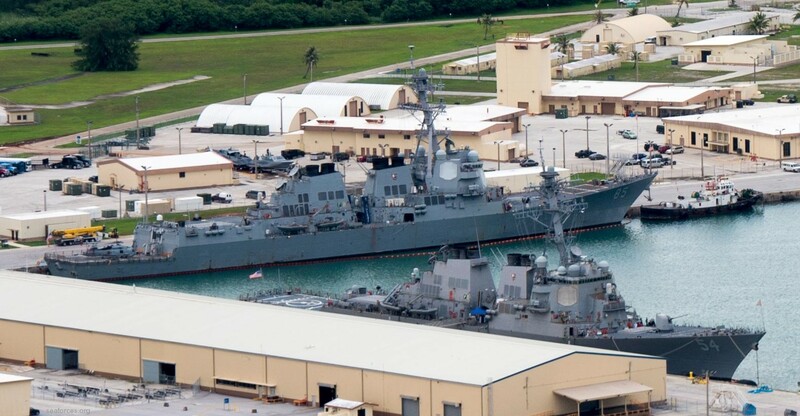 He worked with Congress for the proper funds to build and maintain an operational Fleet. 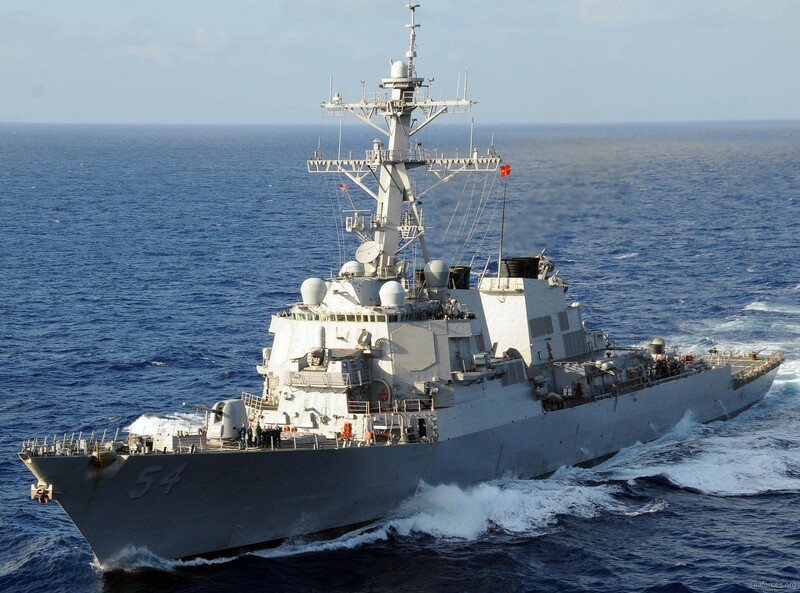 He also emphasized the importance of naval education, argued for new cruisers, instituted aviation courses at Annapolis, backed the development of the air-cooled engine and repeatedly spoke out on world-wide threats. 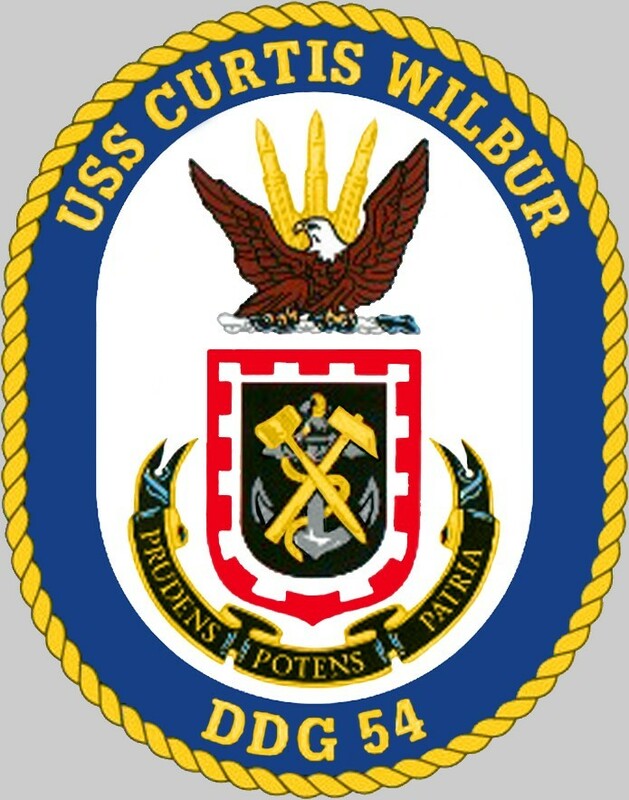 By the end of his term, Curtis Wilbur had achieved success in enlarging and modernizing the fleet, and had established a naval air force which would grow to become a overwhelming force in World War II. 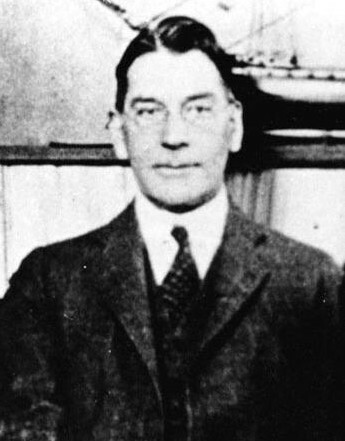 When Herbert Hoover became president in 1929, he appointed Curtis Wilbur to the Ninth Circuit Court of Appeals in San Francisco. He served with distinction as the presiding judge until his retirement in 1945. Following retirement, he spent quality time with his wife, Olive Doolittle, and his three children: Edna, Paul, and Lyman Dwight. 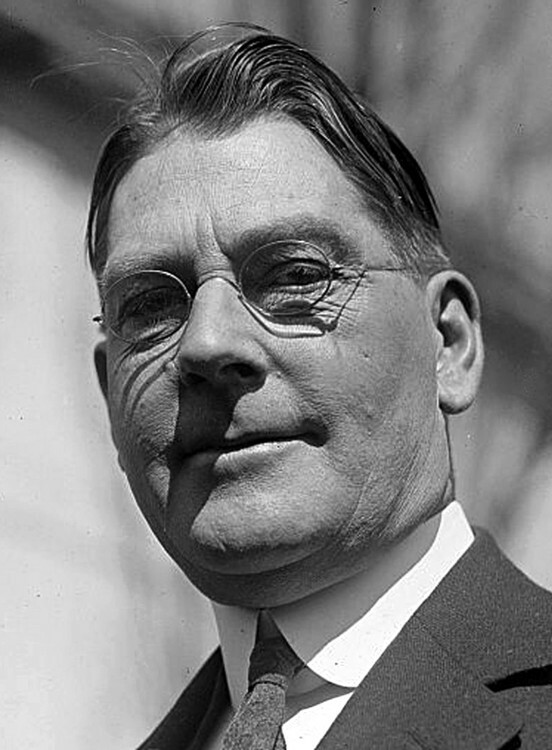 The Honorable Curtis D. Wilbur passed away in 1954.